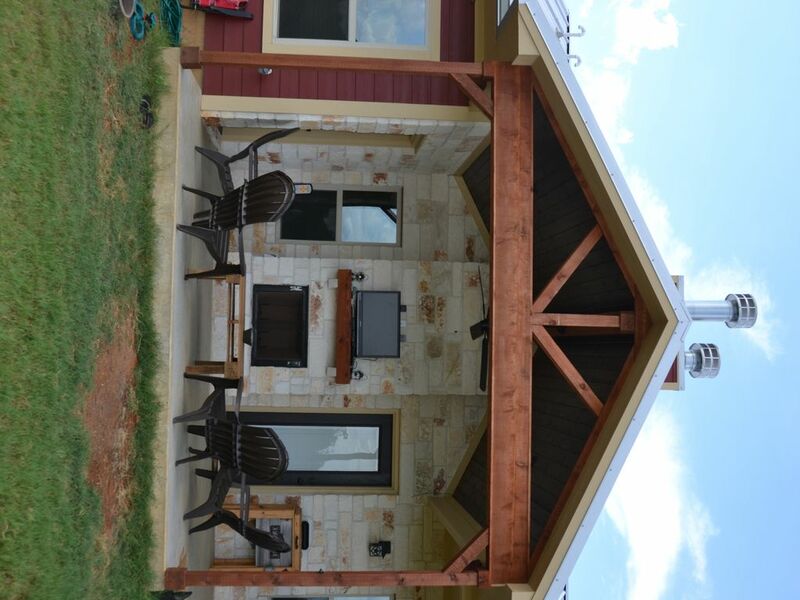 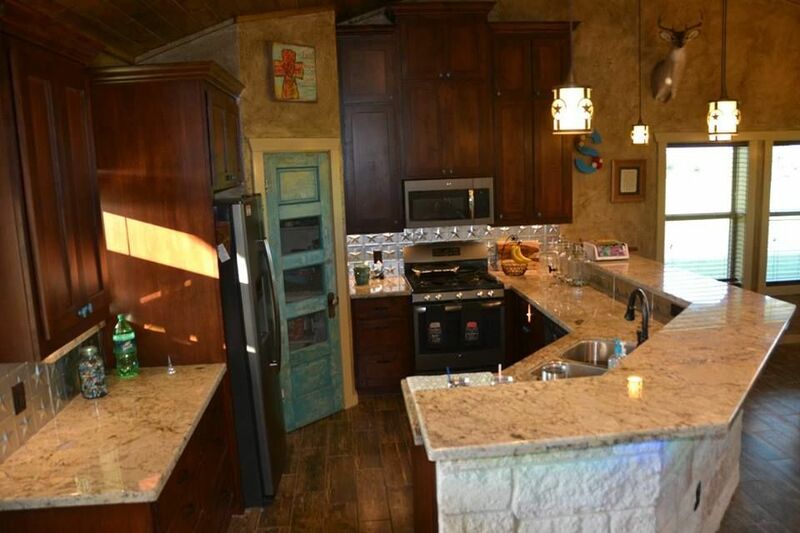 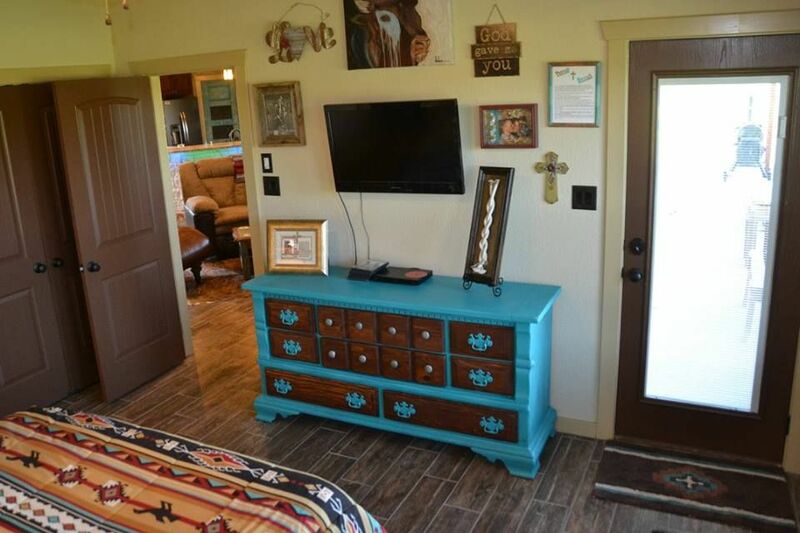 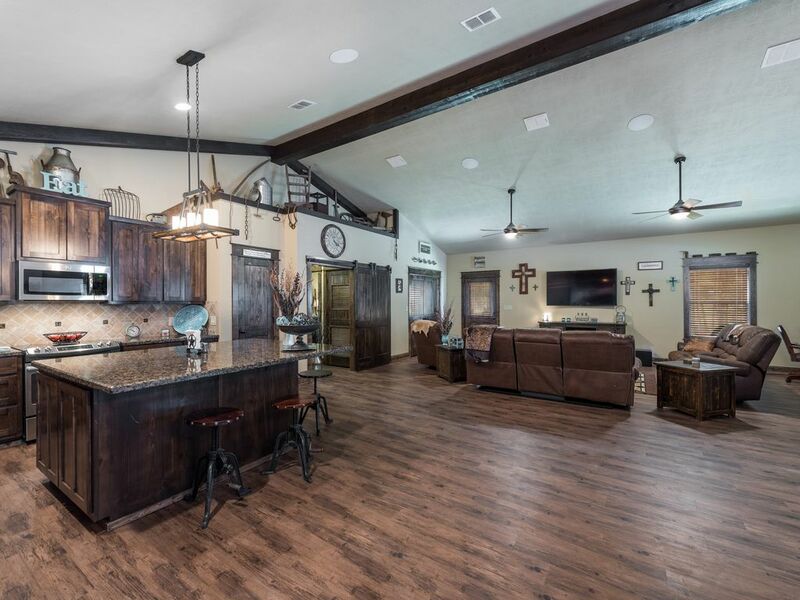 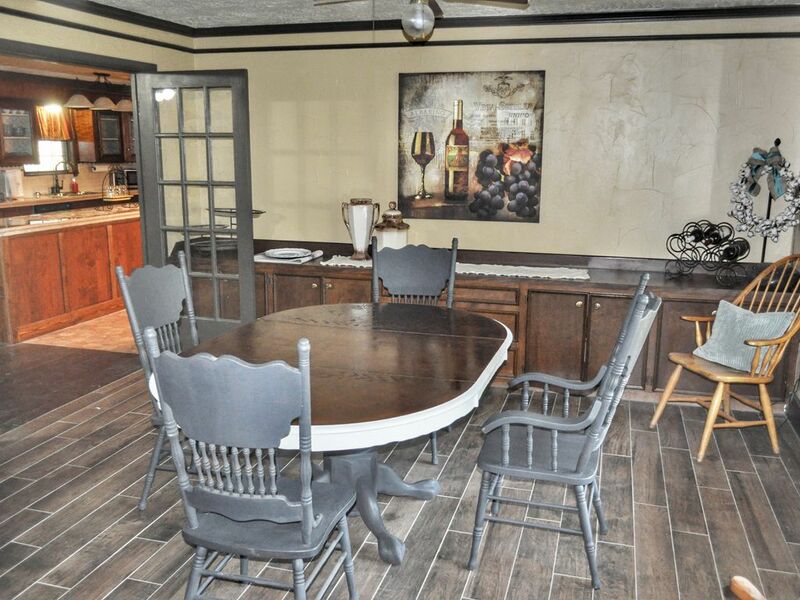 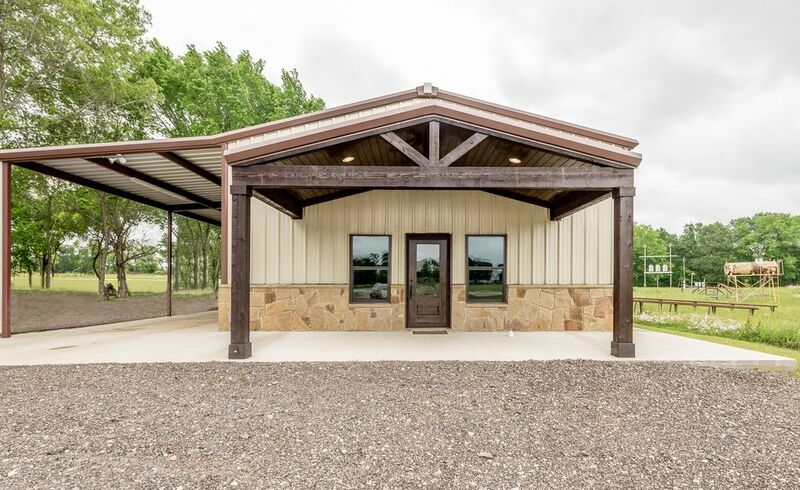 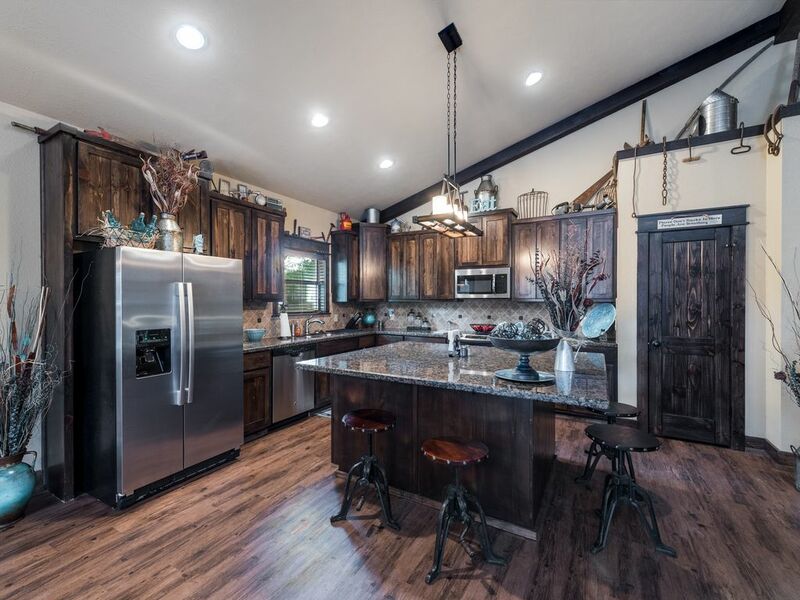 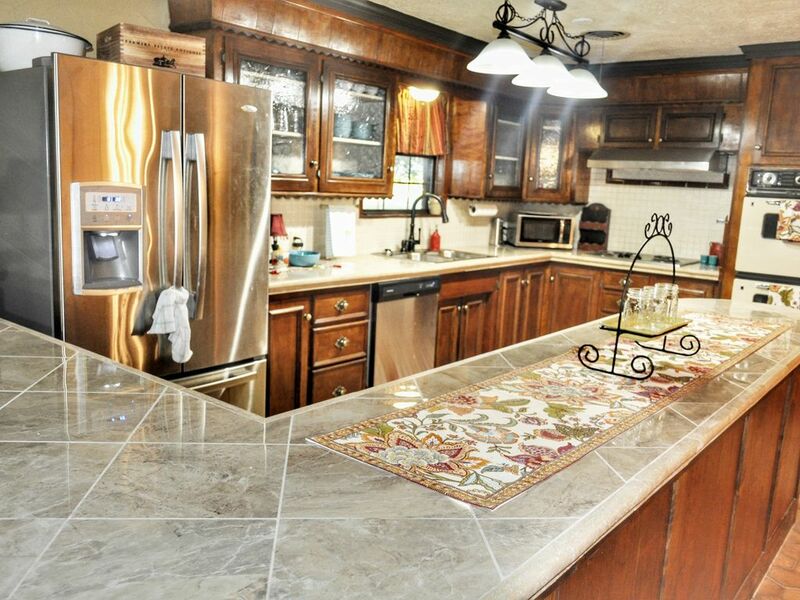 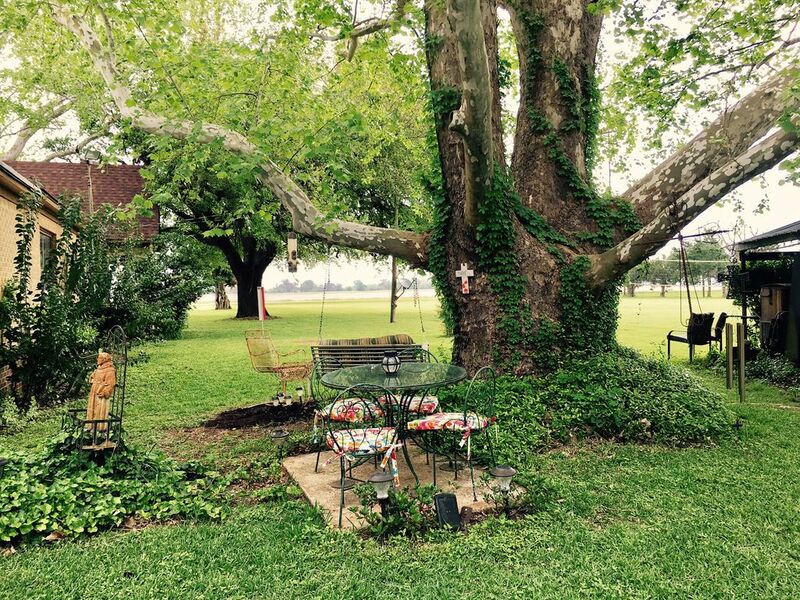 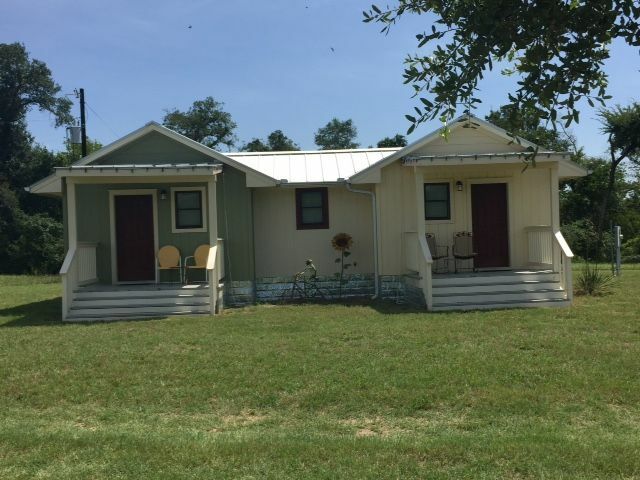 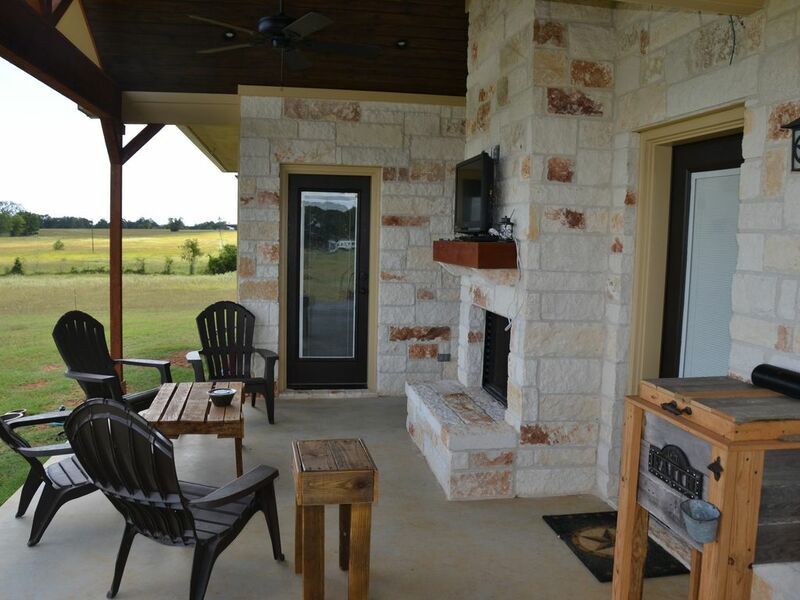 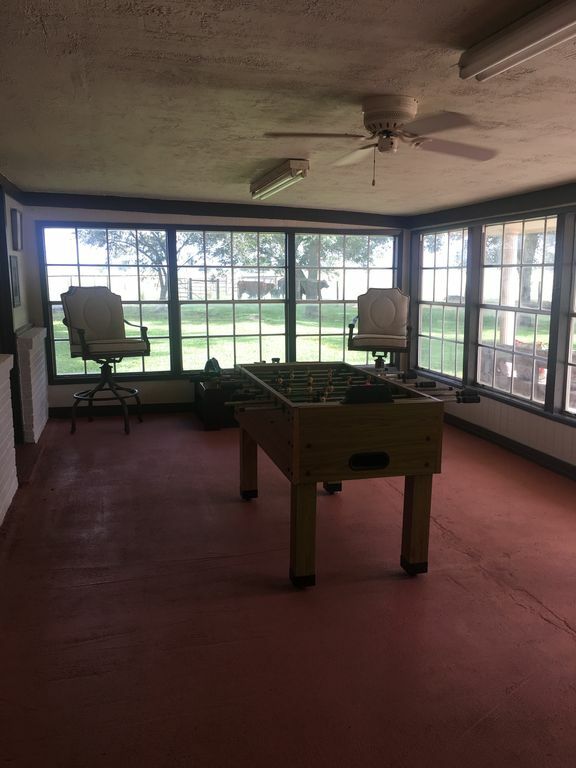 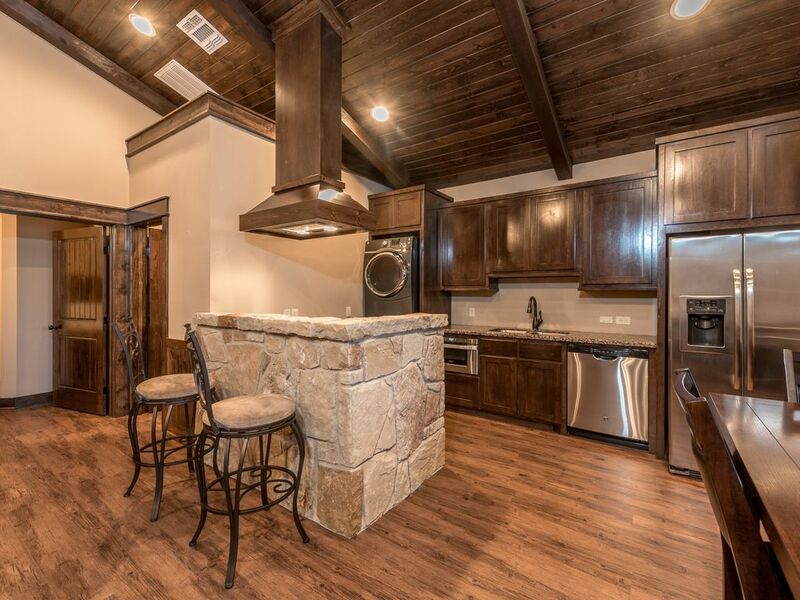 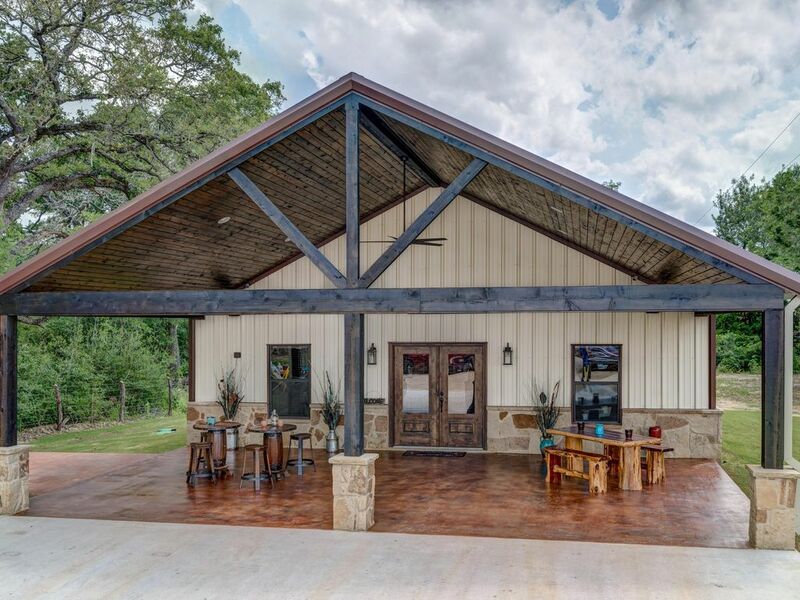 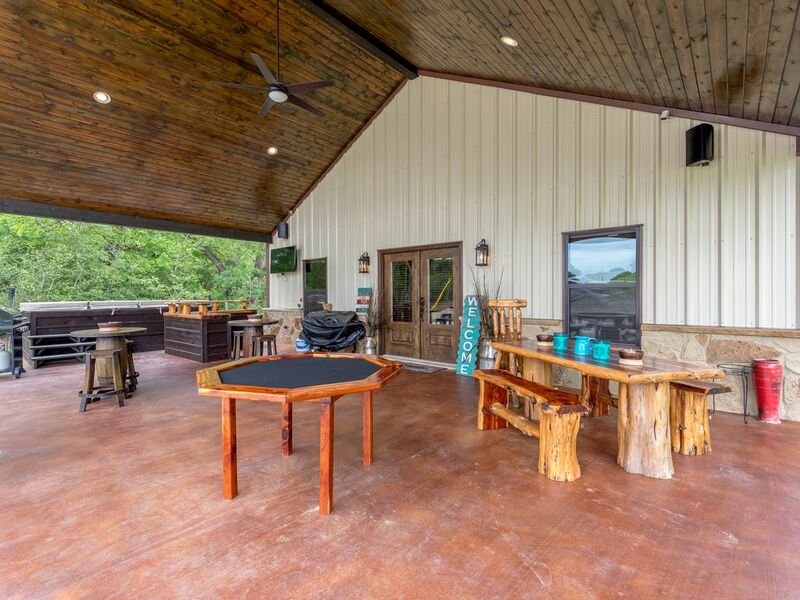 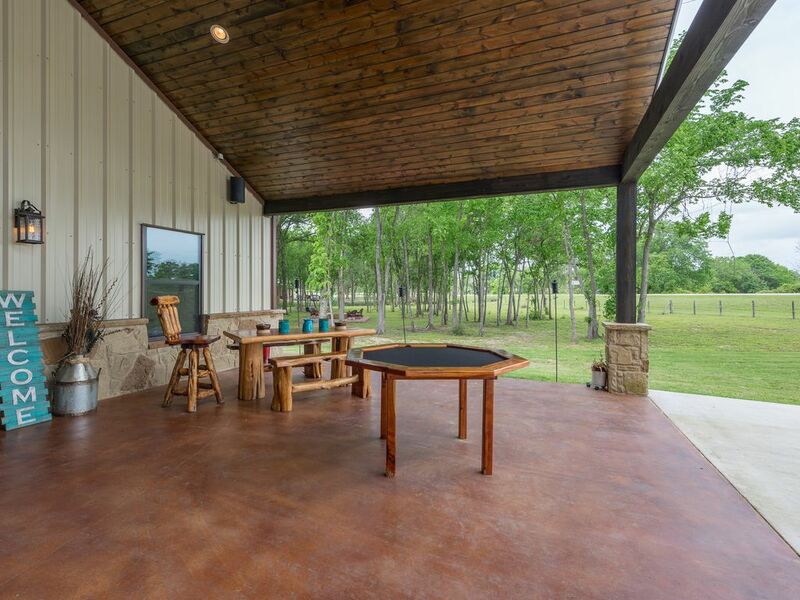 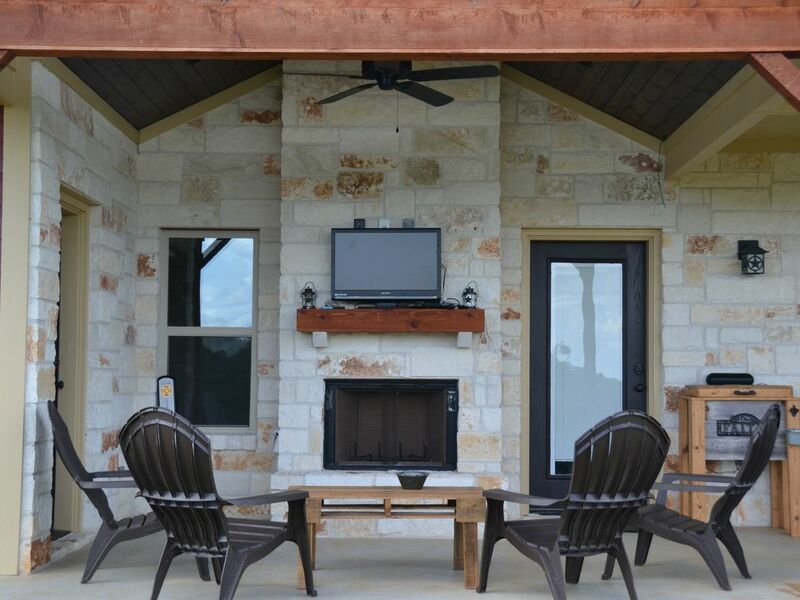 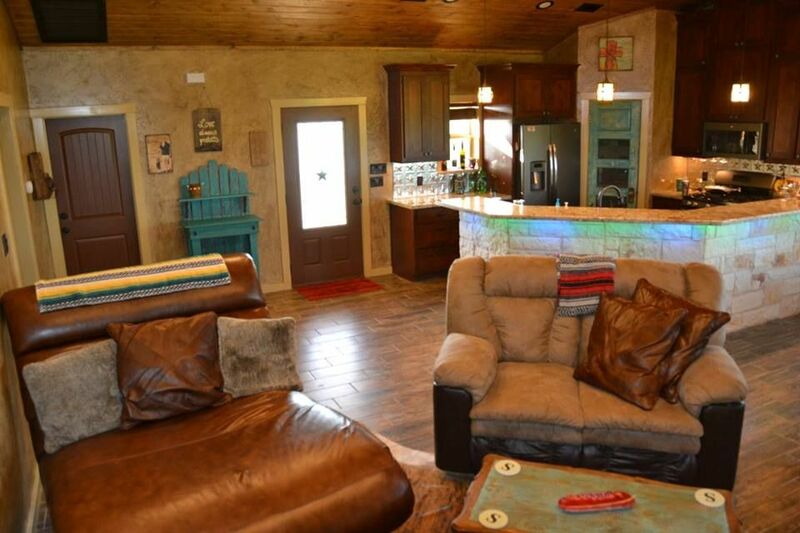 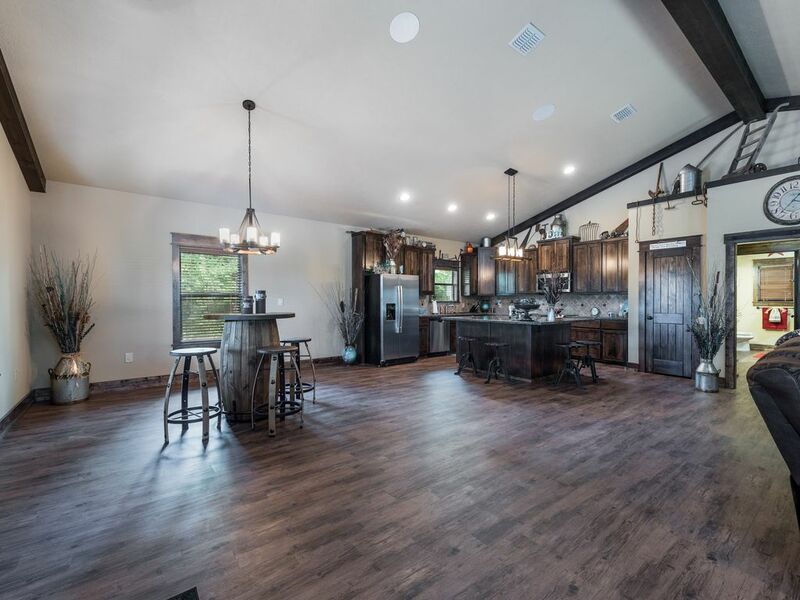 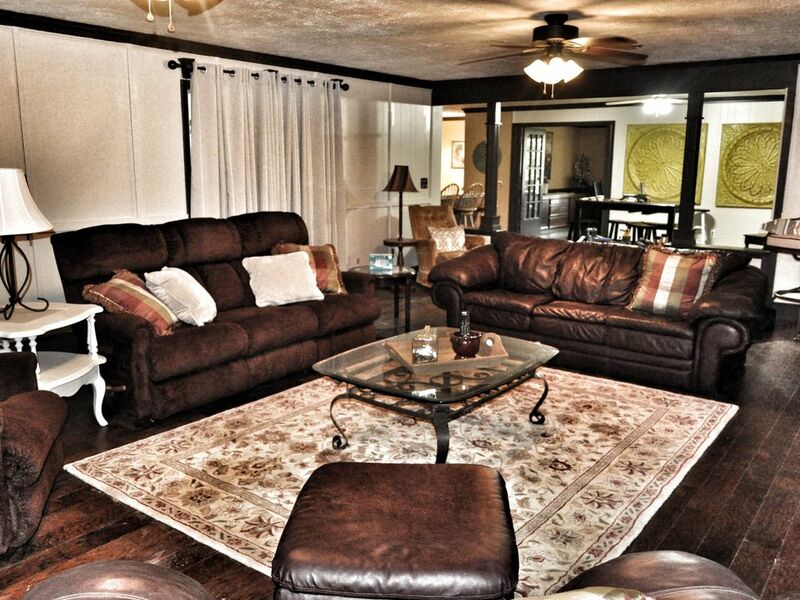 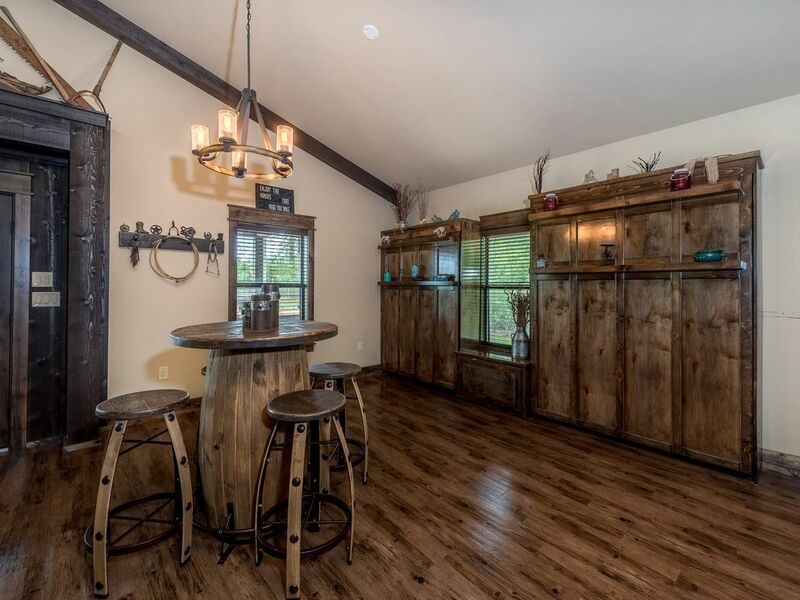 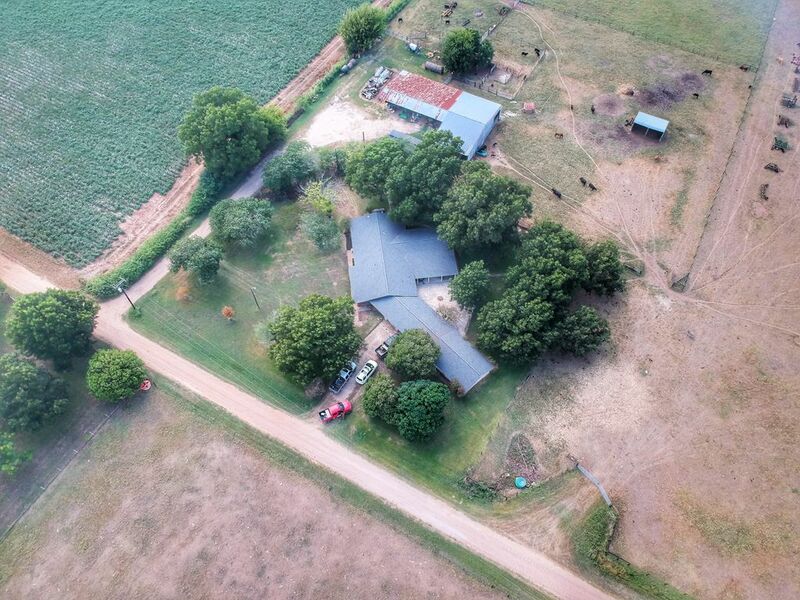 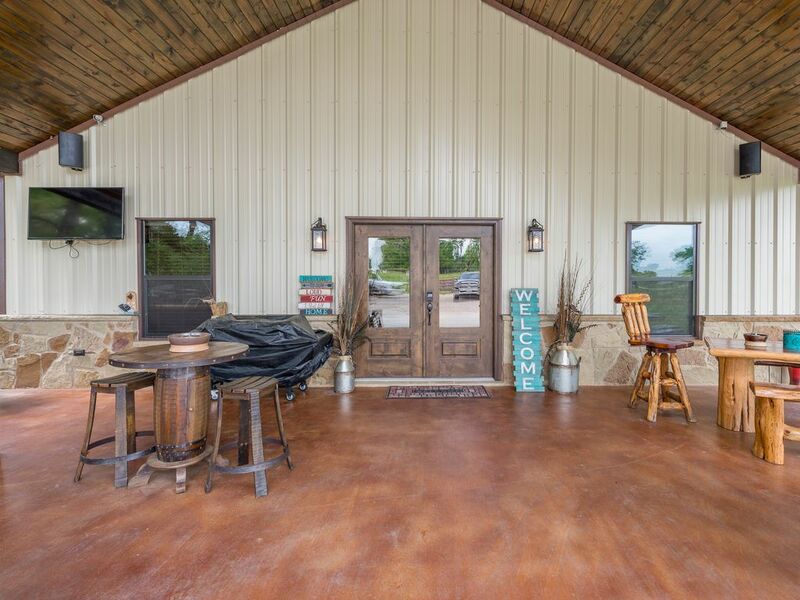 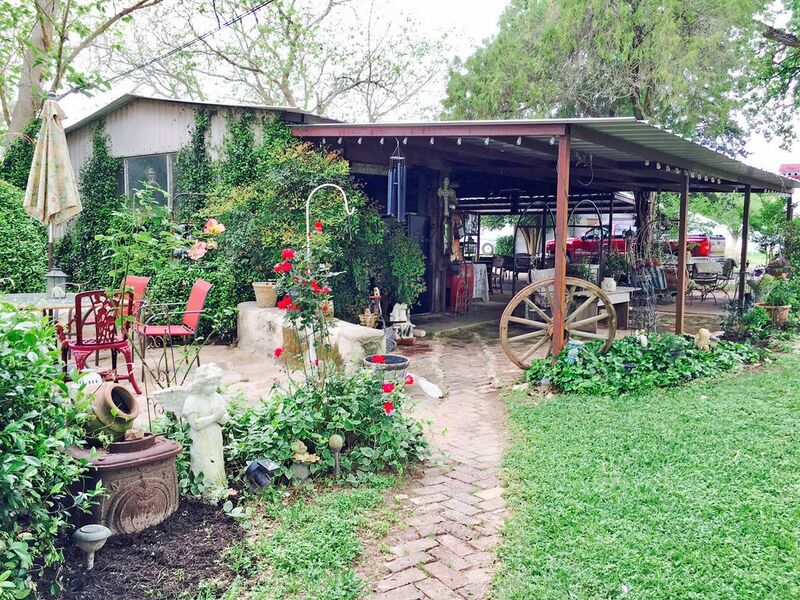 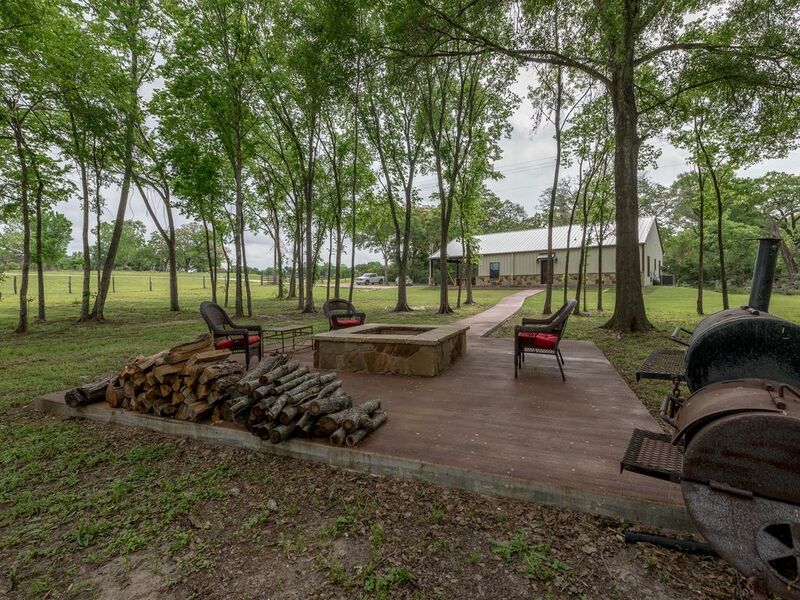 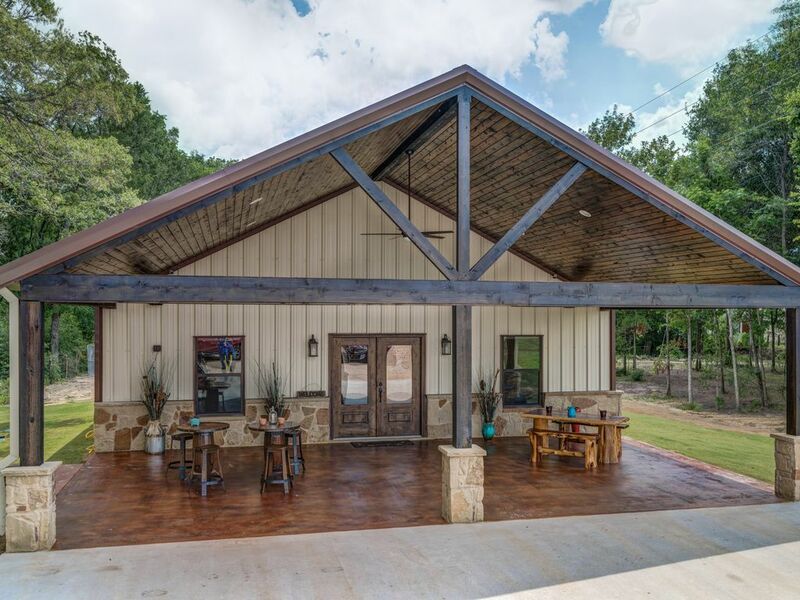 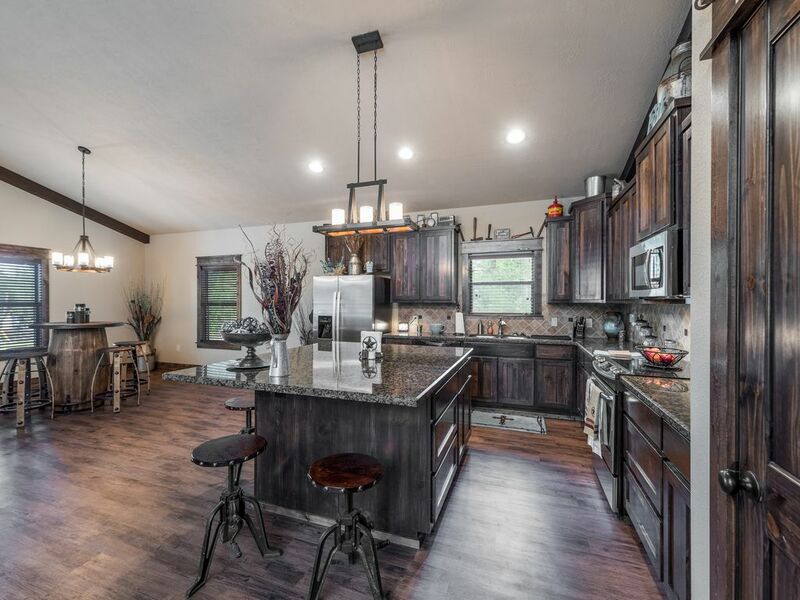 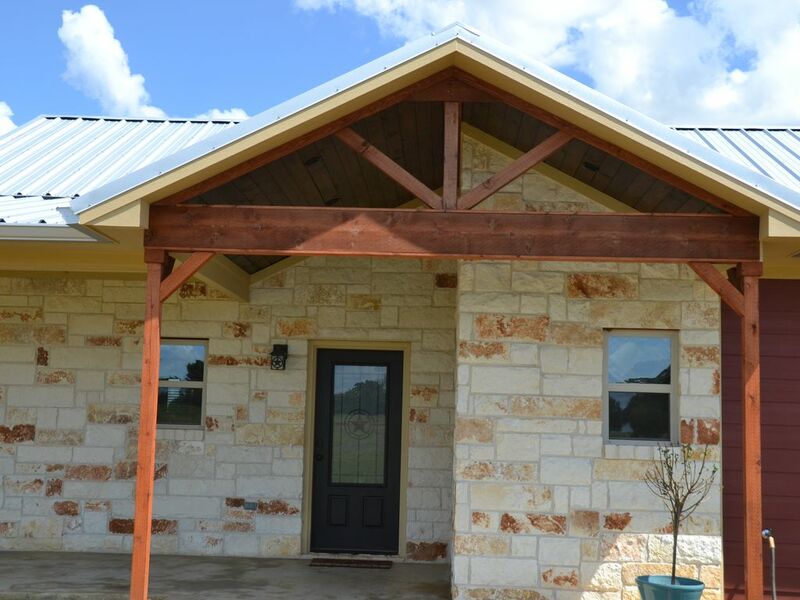 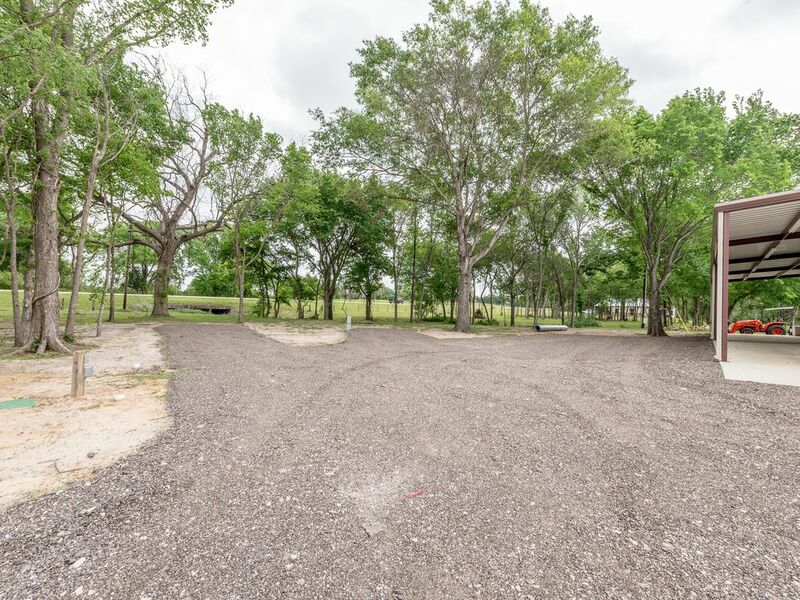 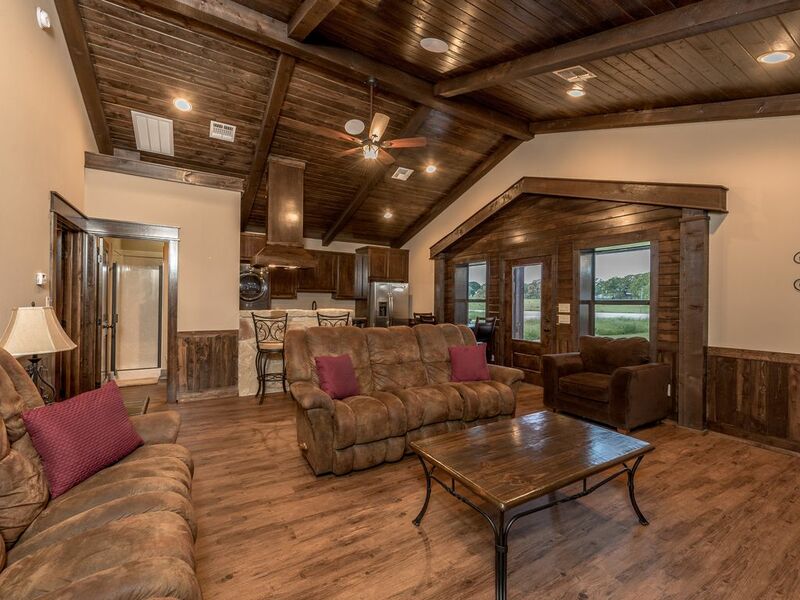 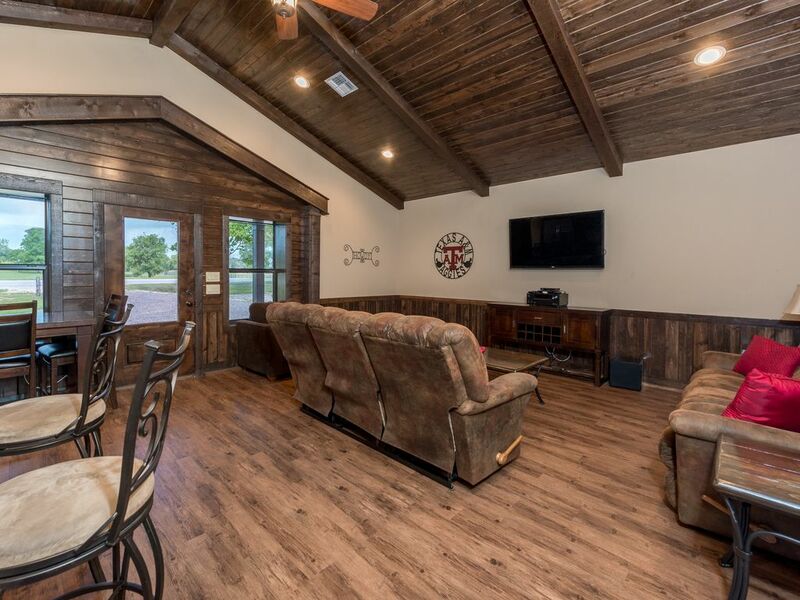 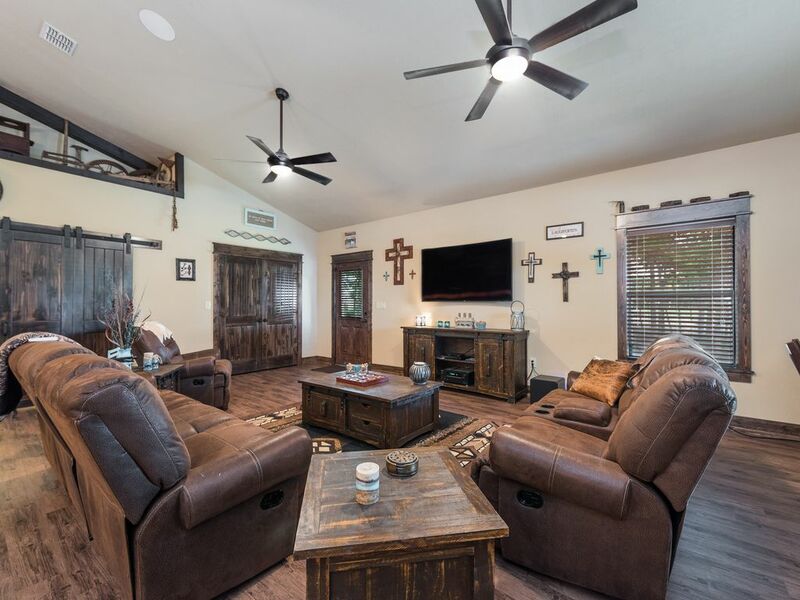 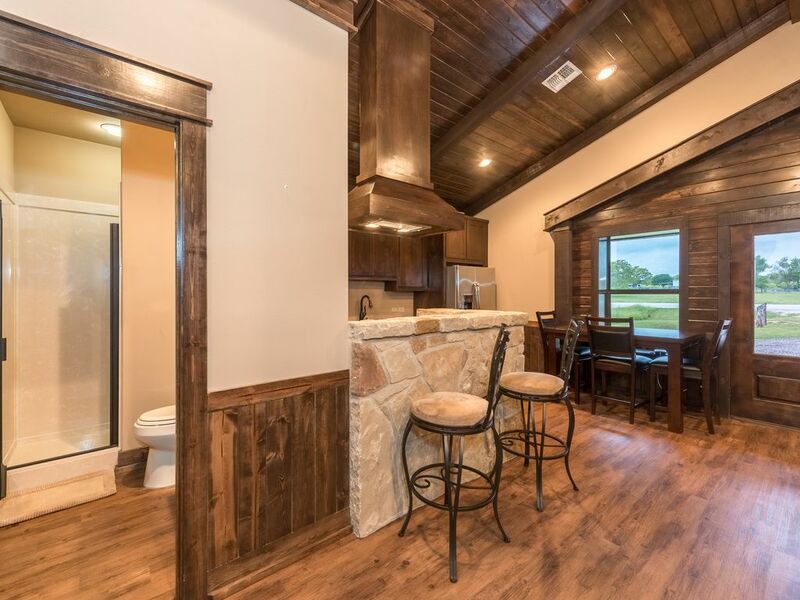 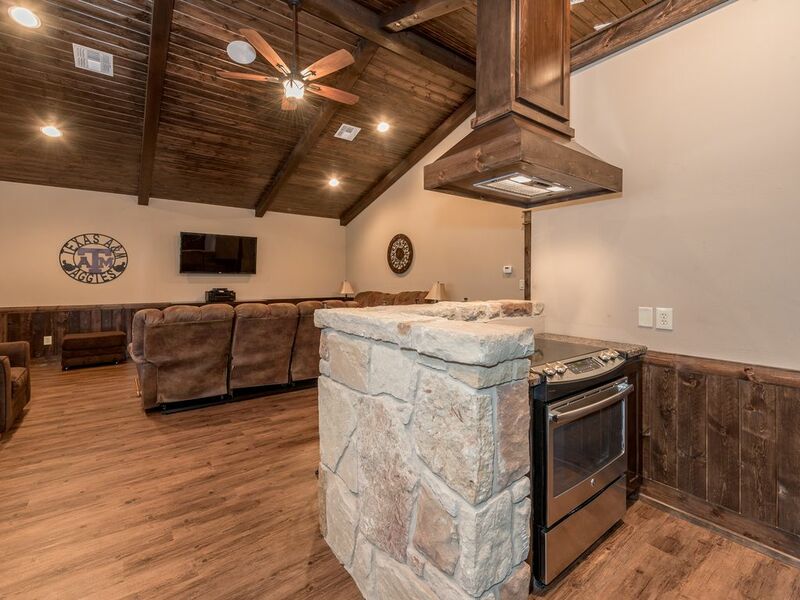 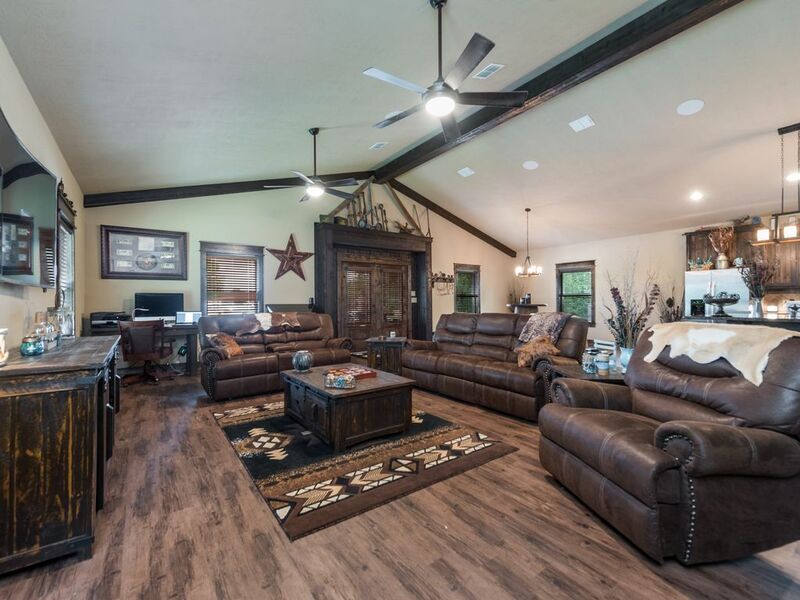 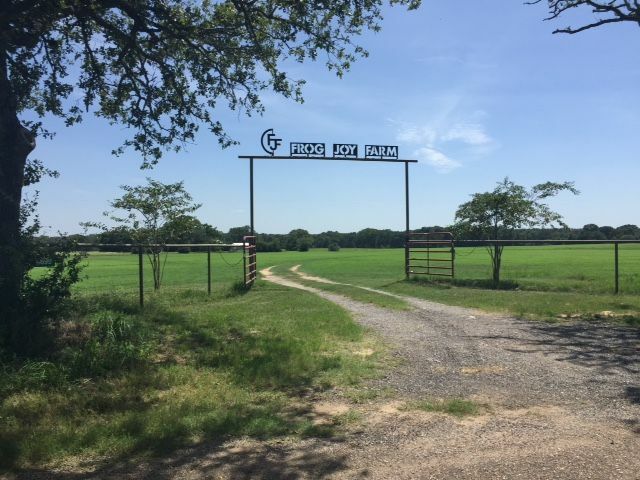 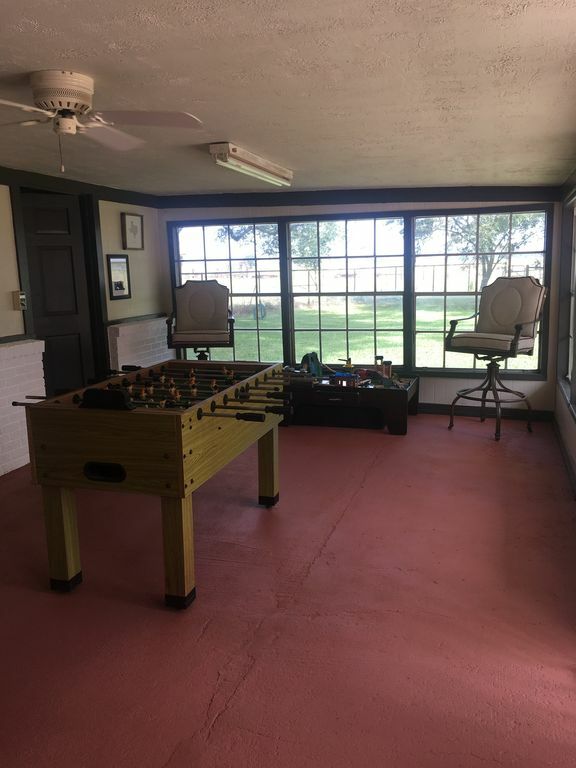 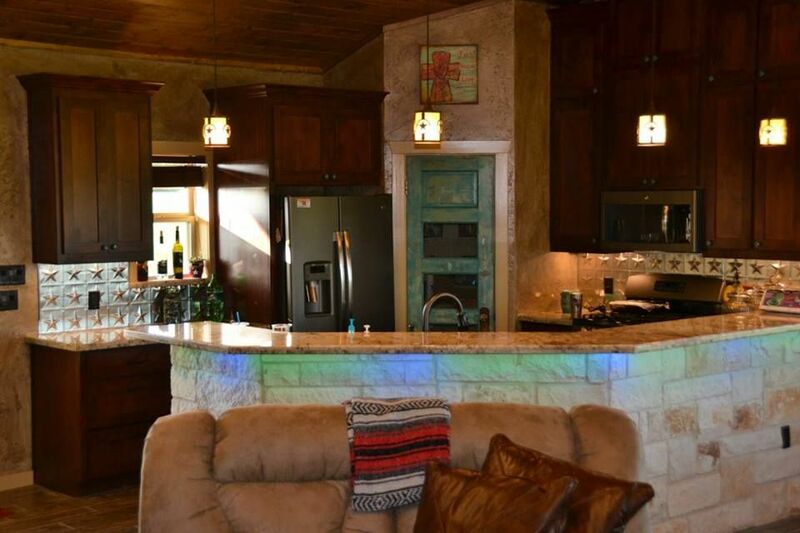 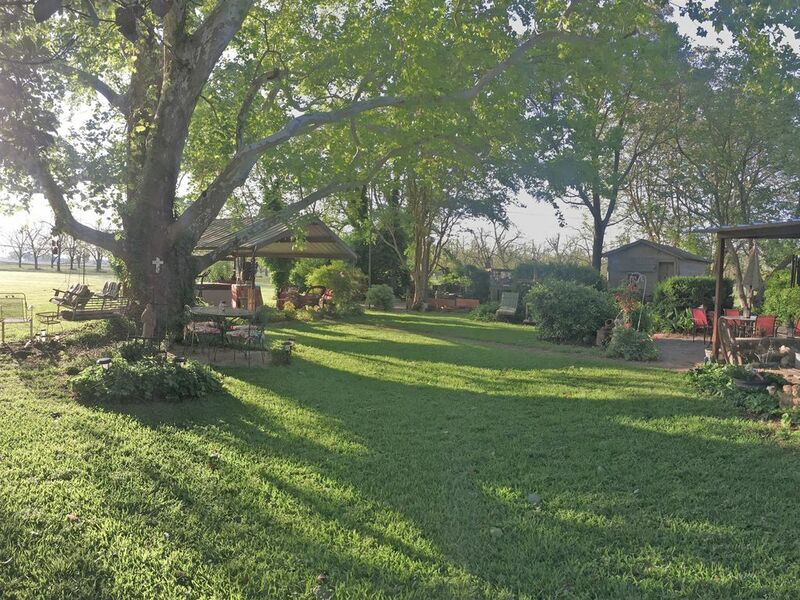 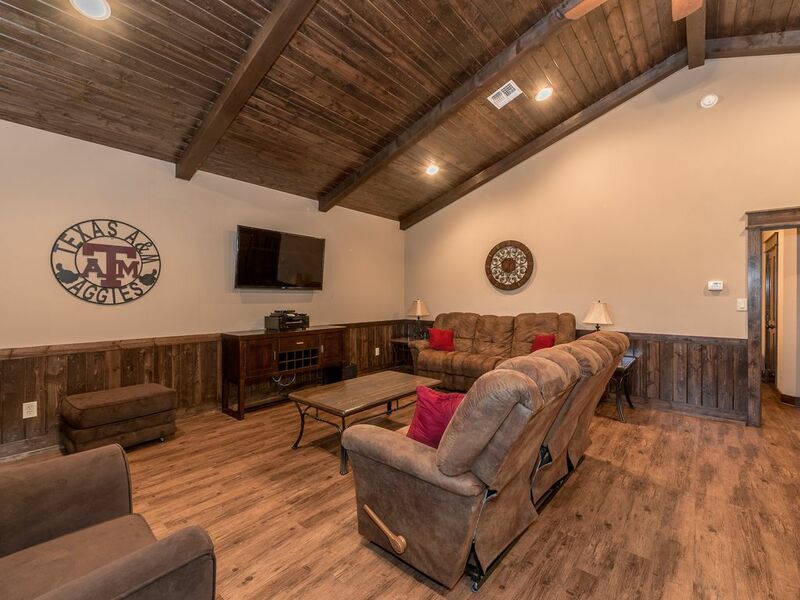 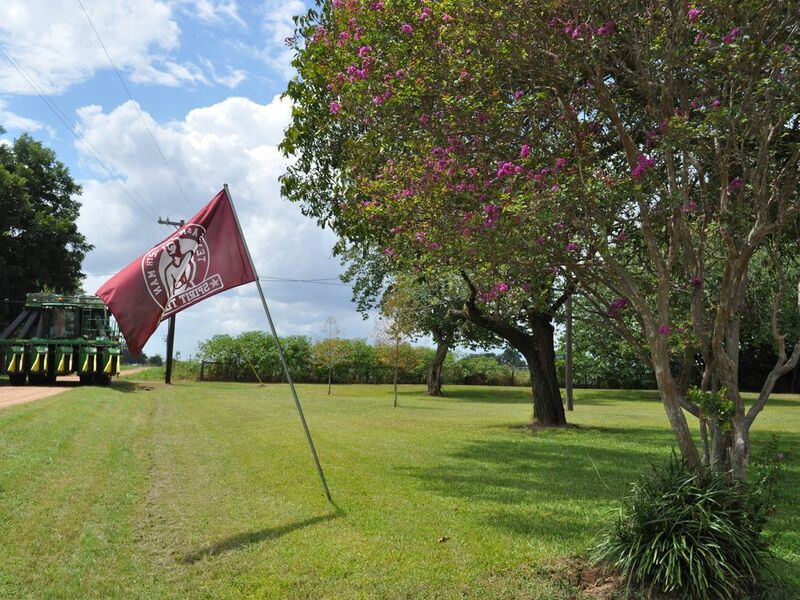 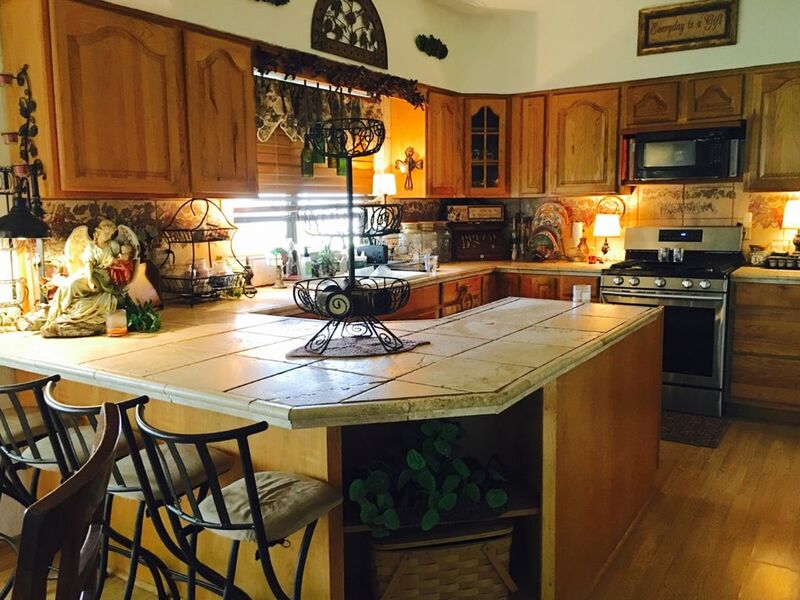 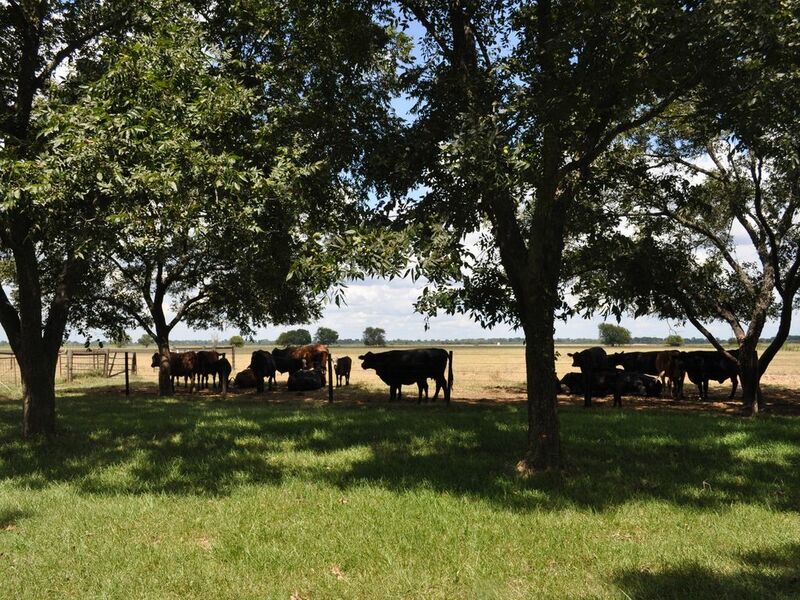 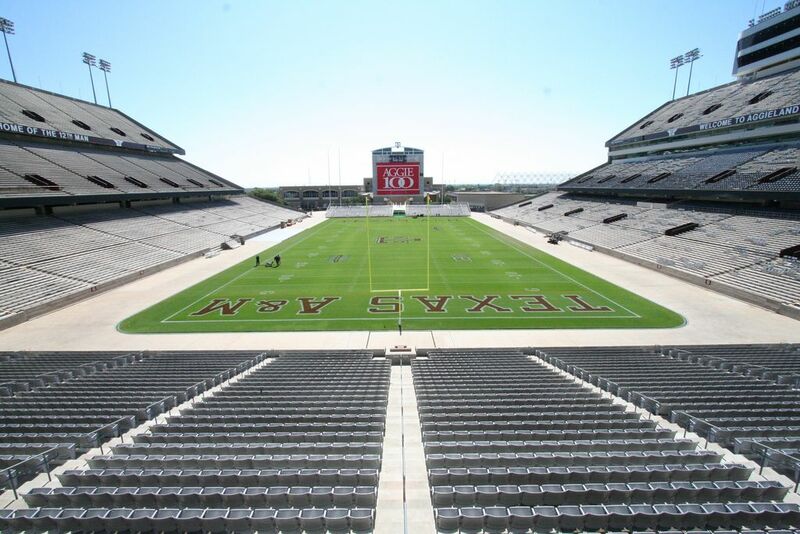 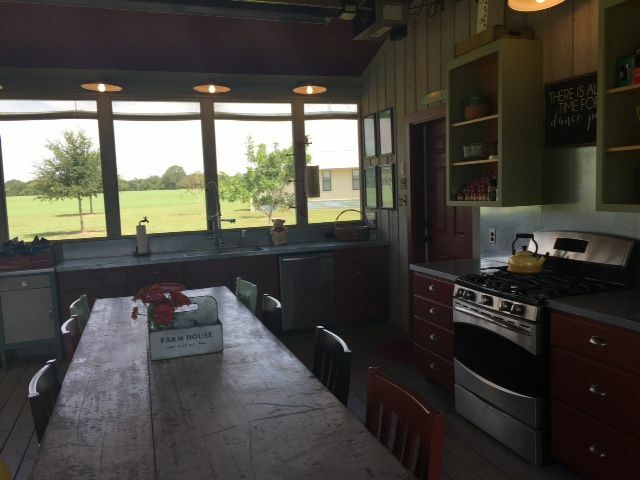 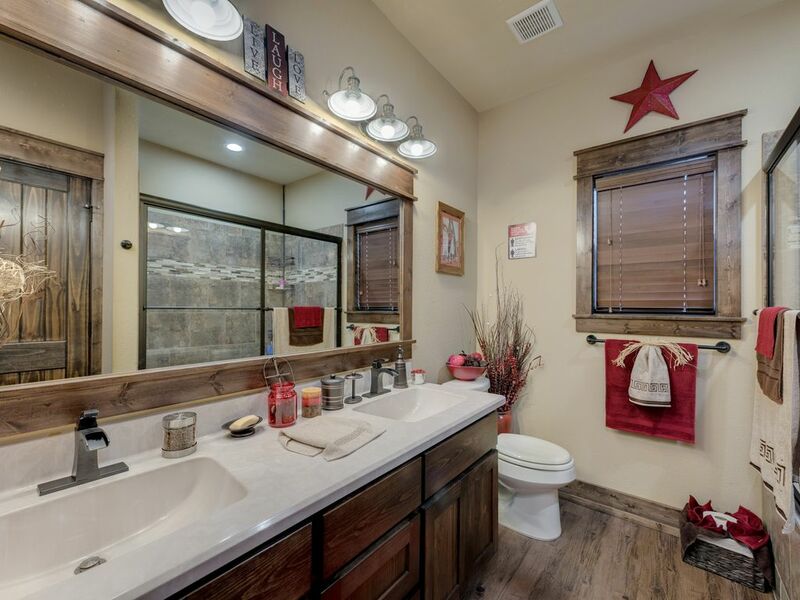 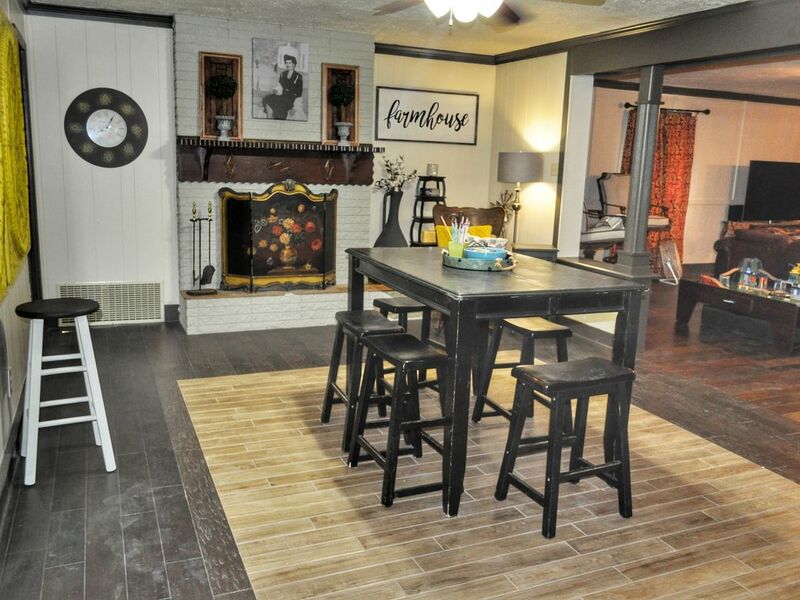 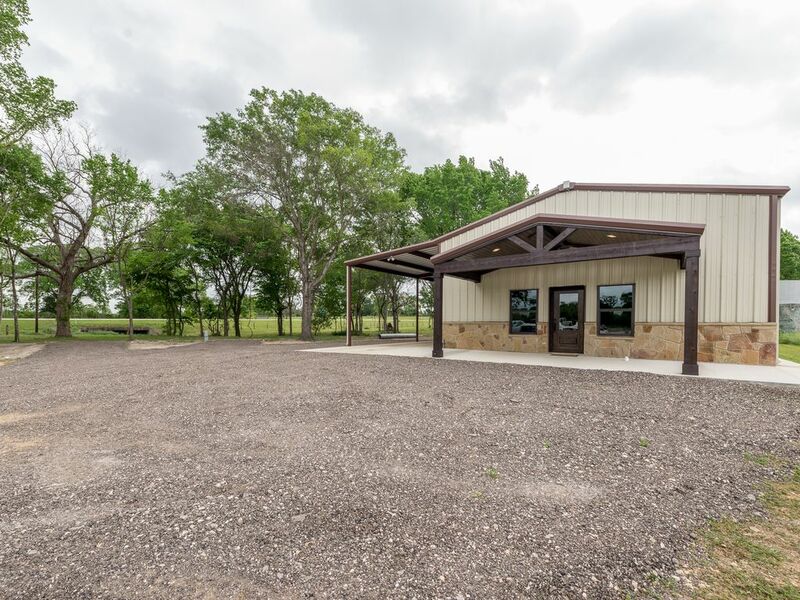 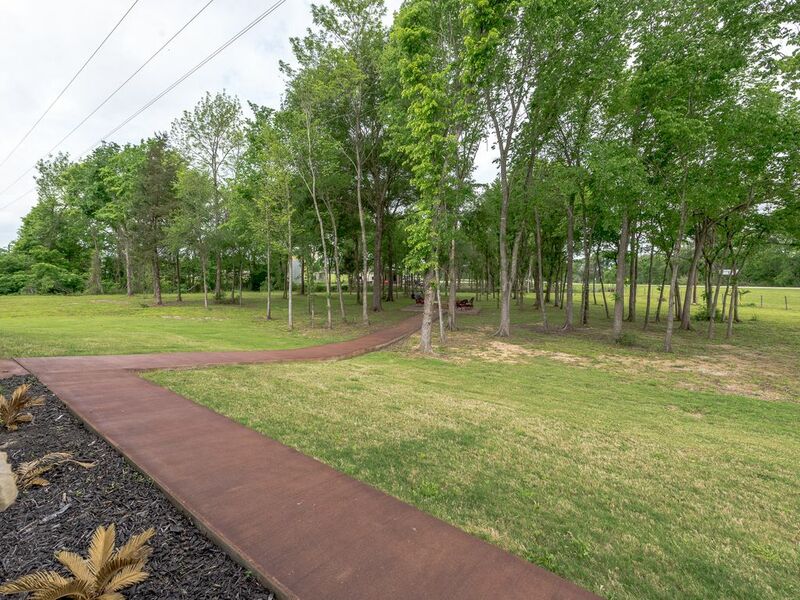 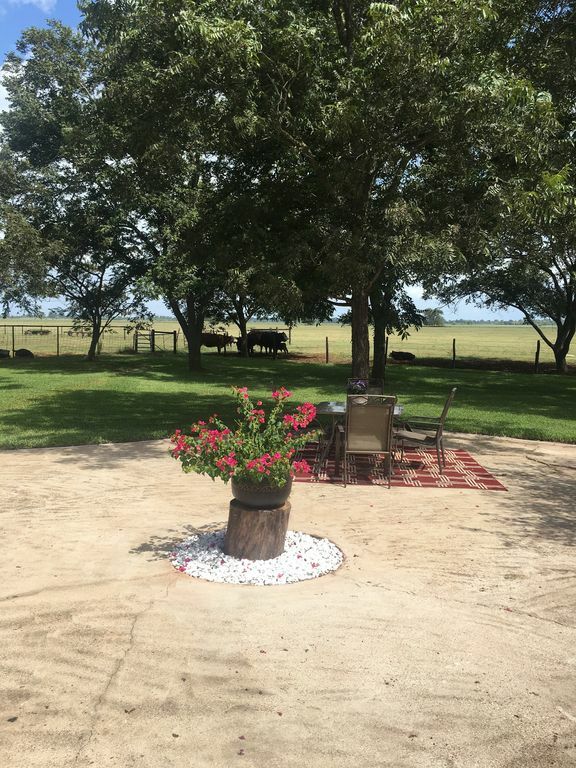 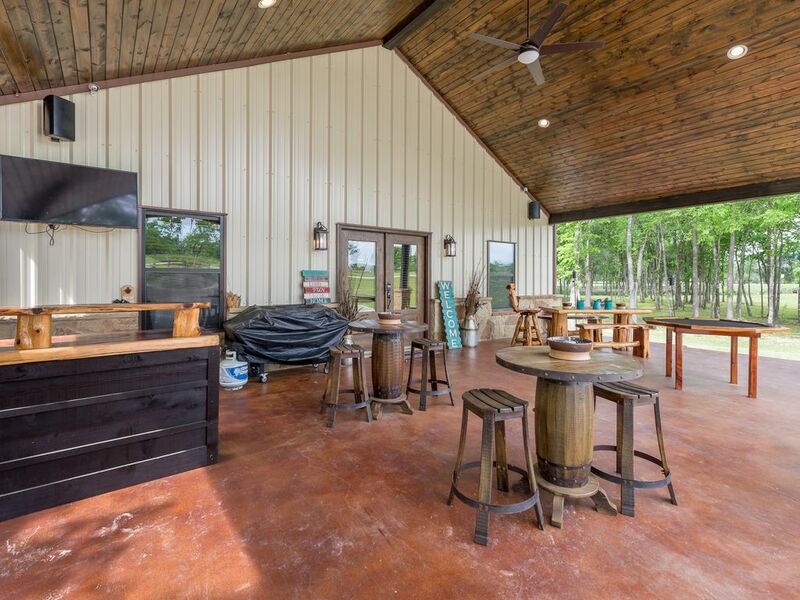 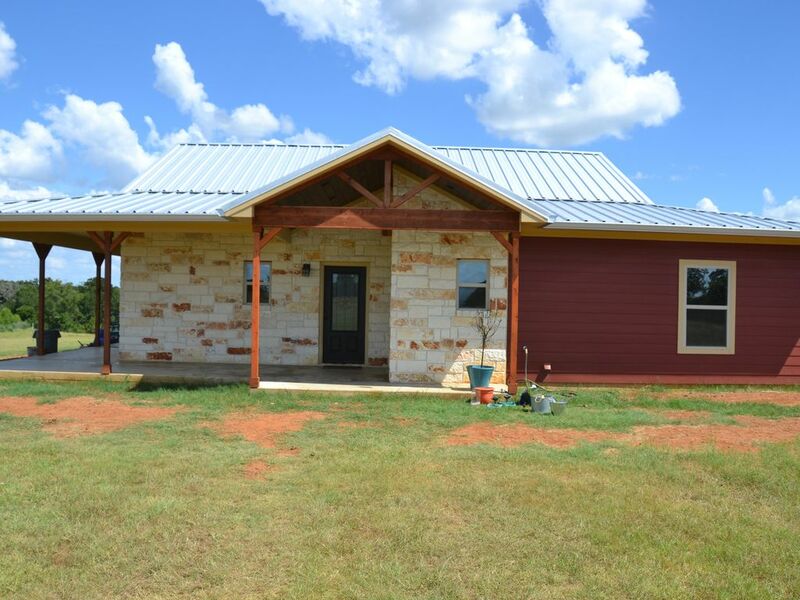 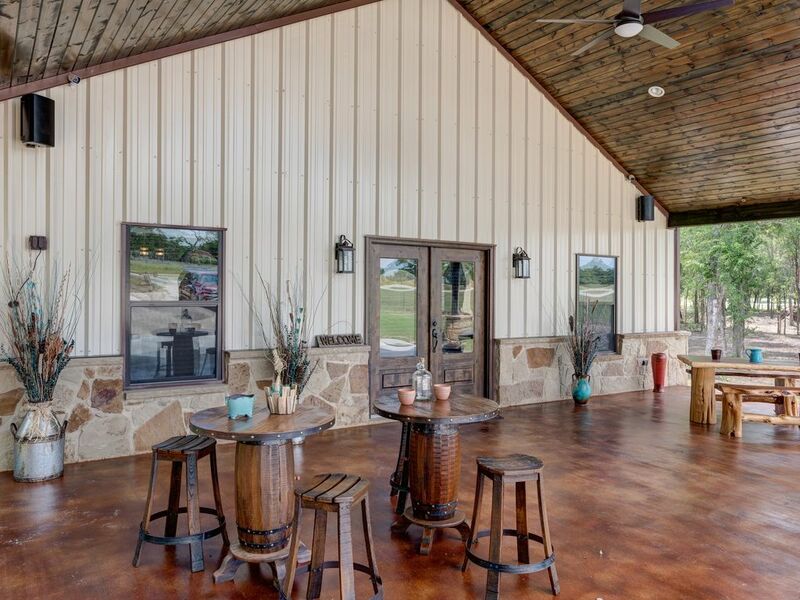 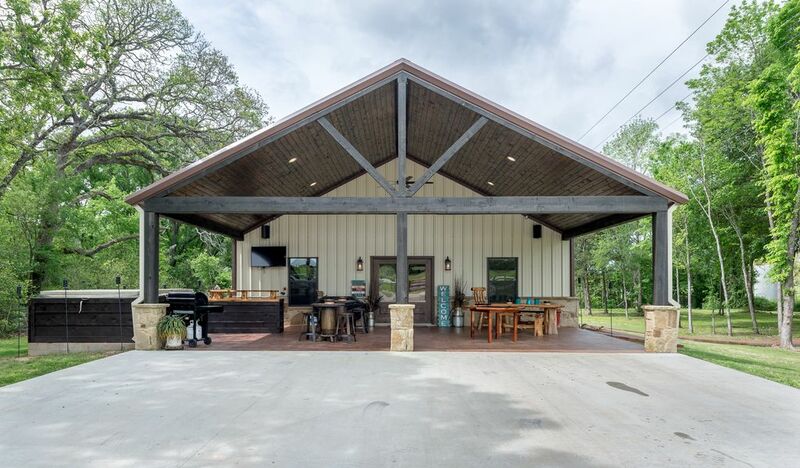 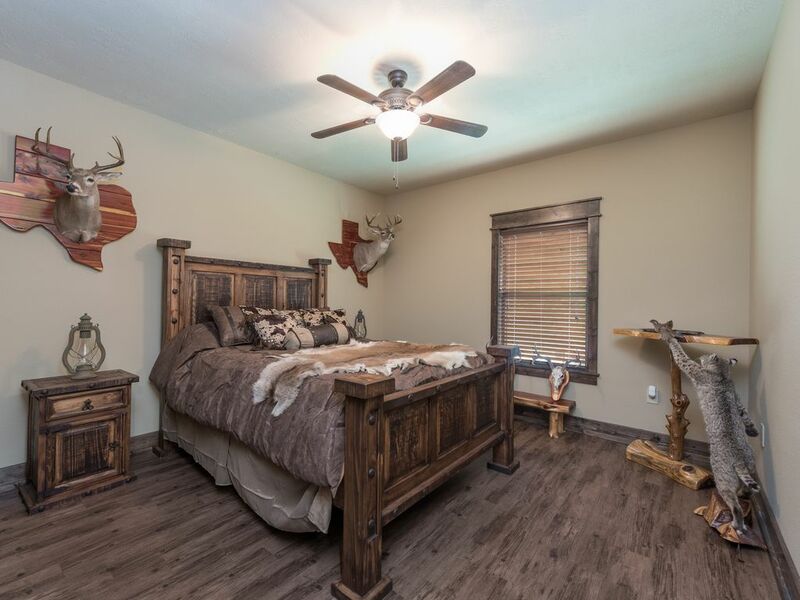 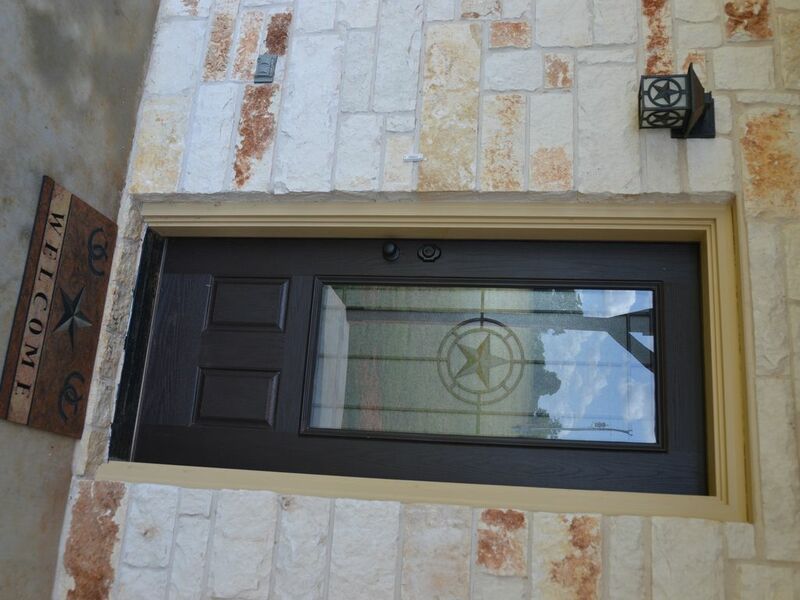 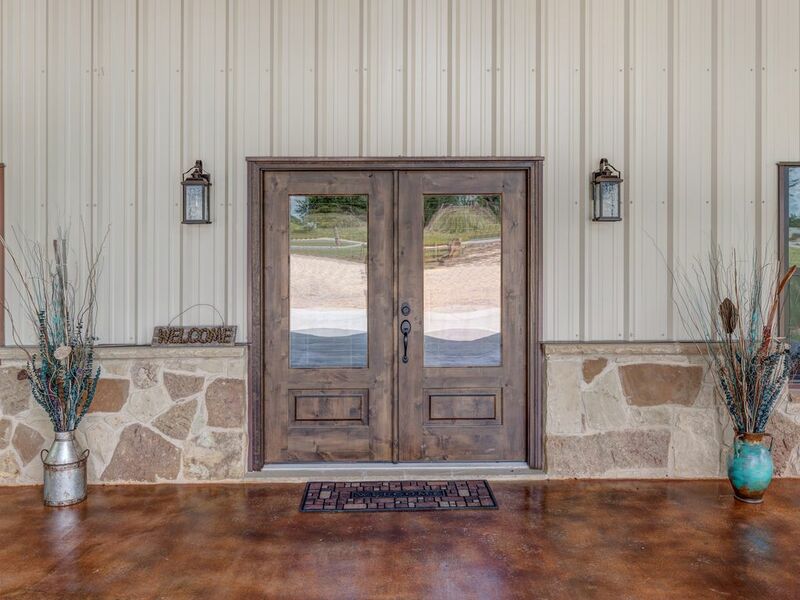 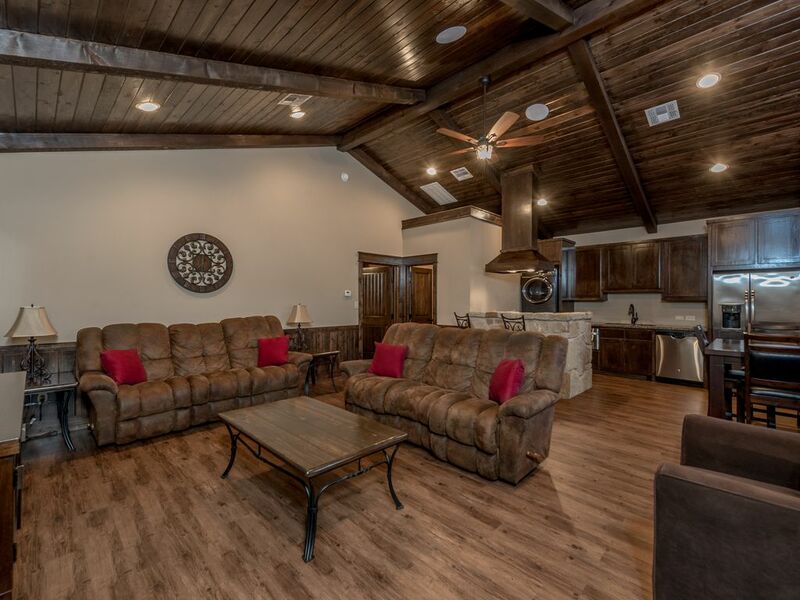 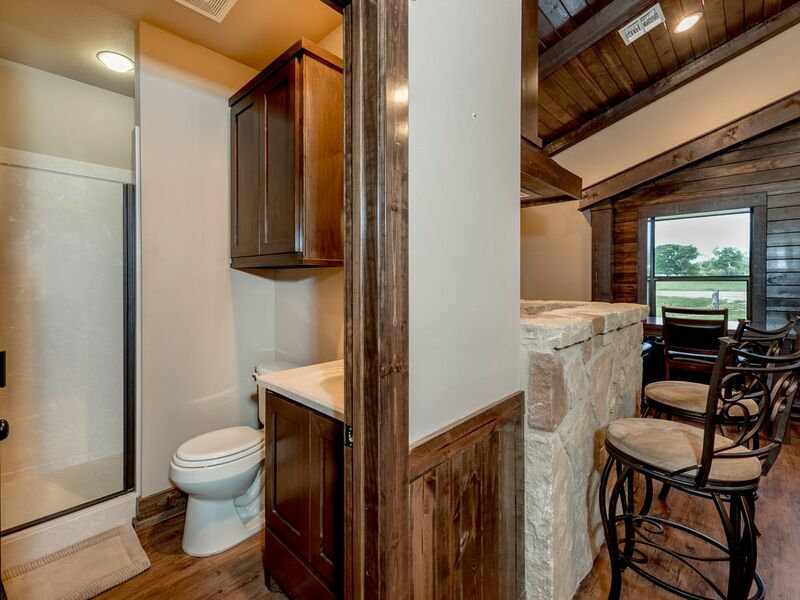 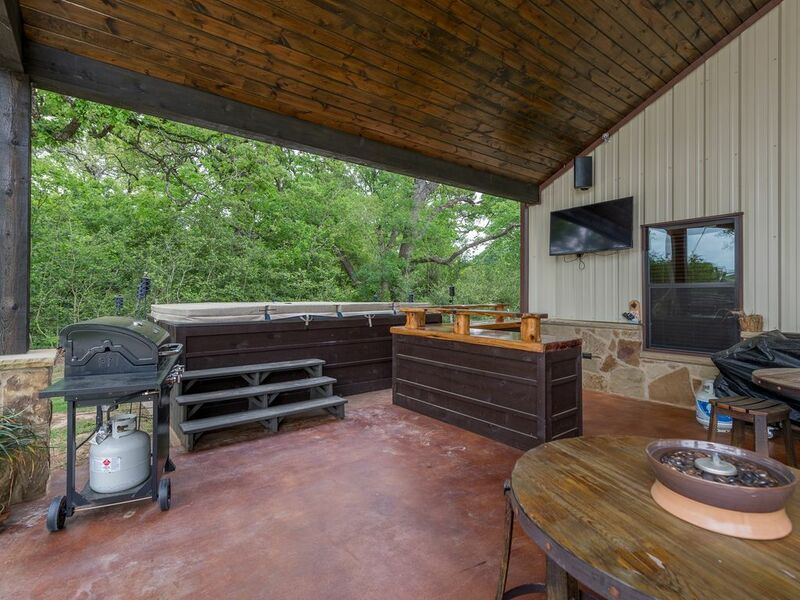 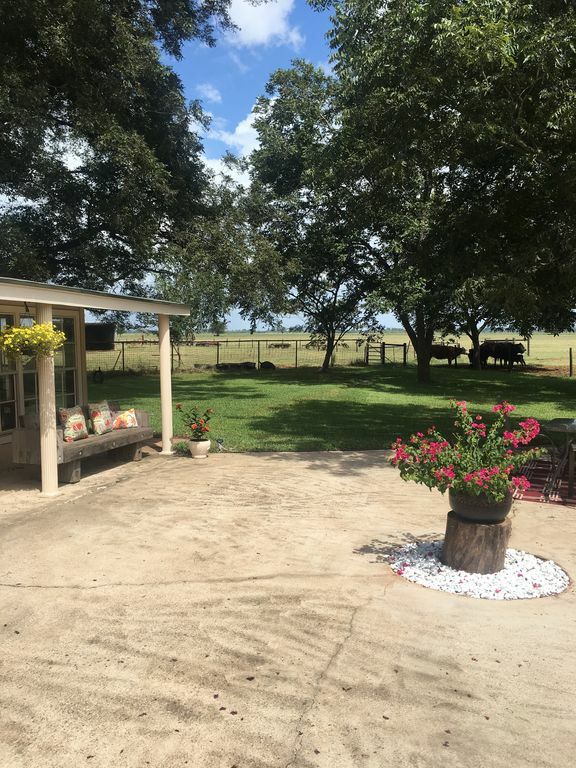 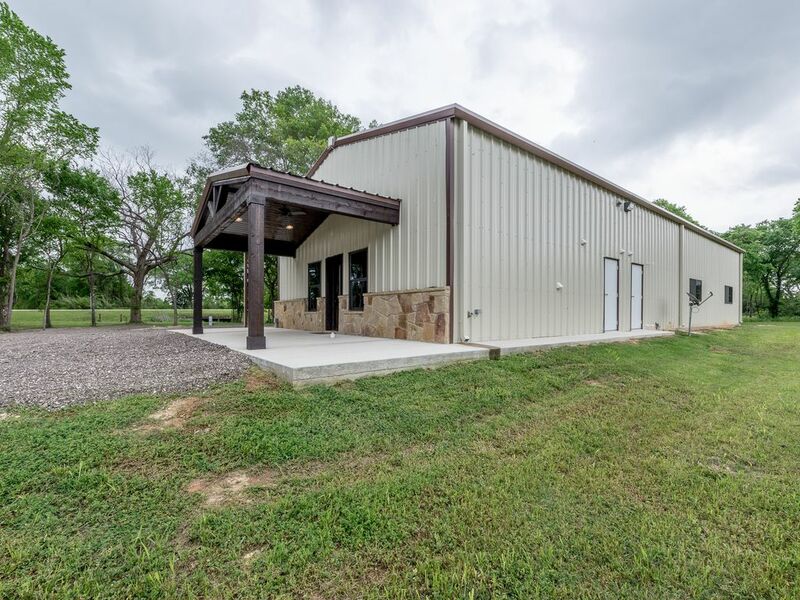 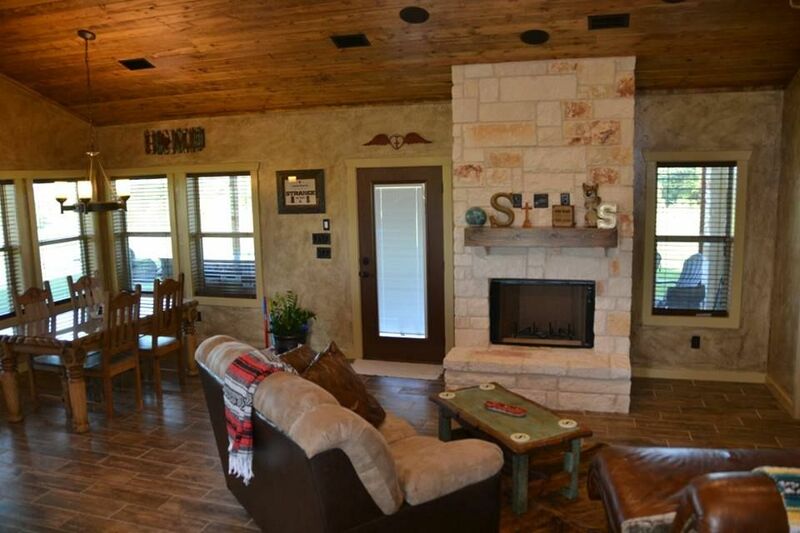 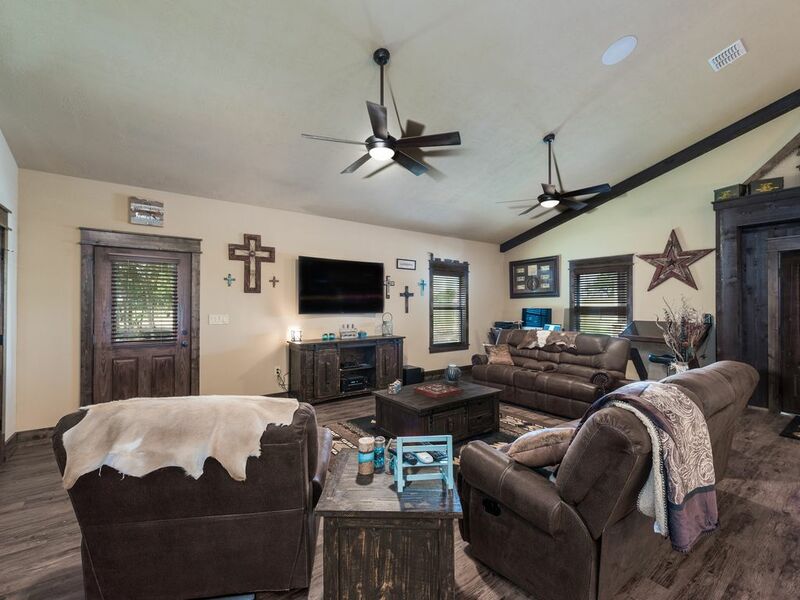 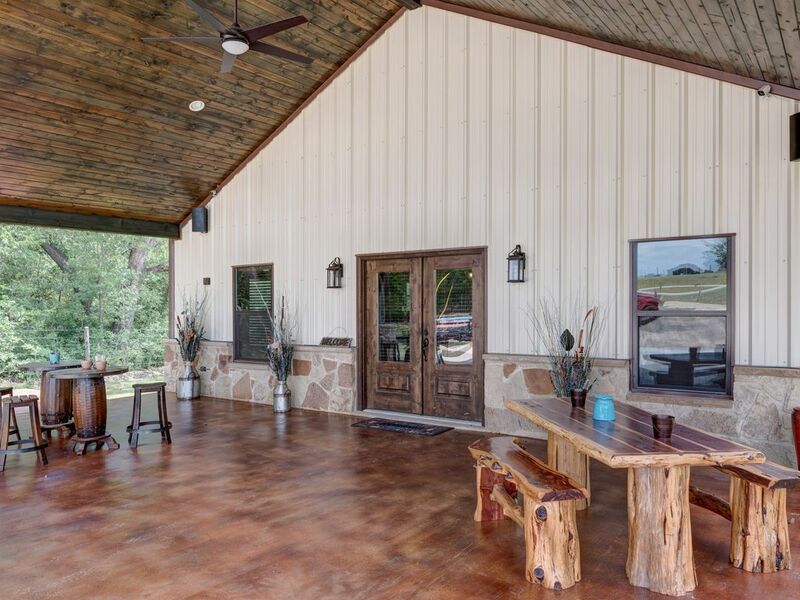 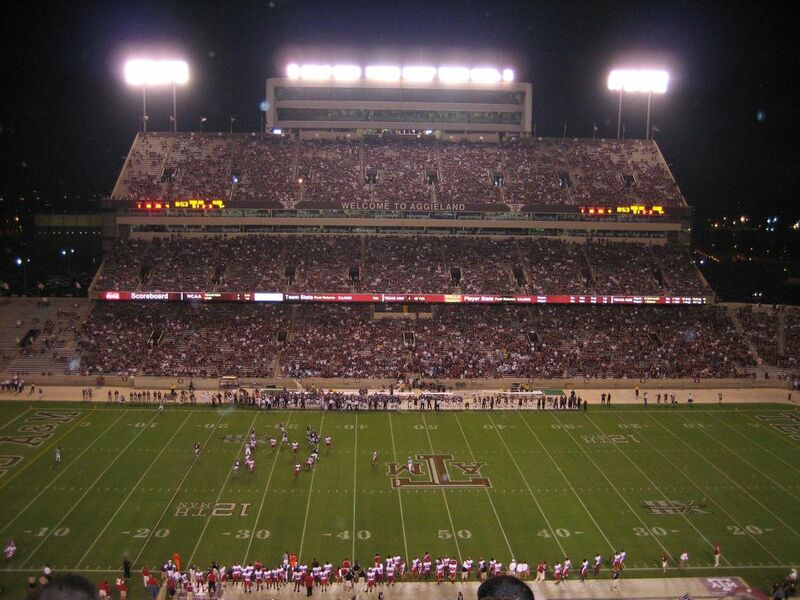 Beautiful Custom Barndominium Perfect For Aggie Gameday, Events, & Getaways! 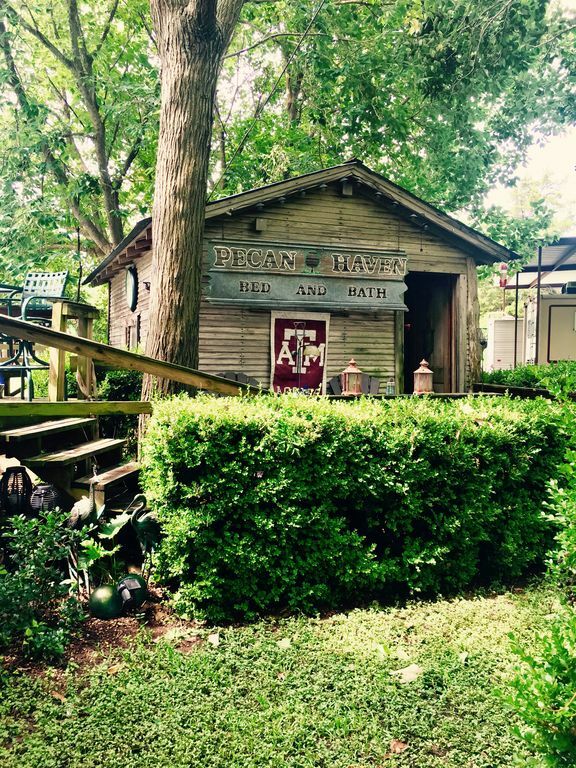 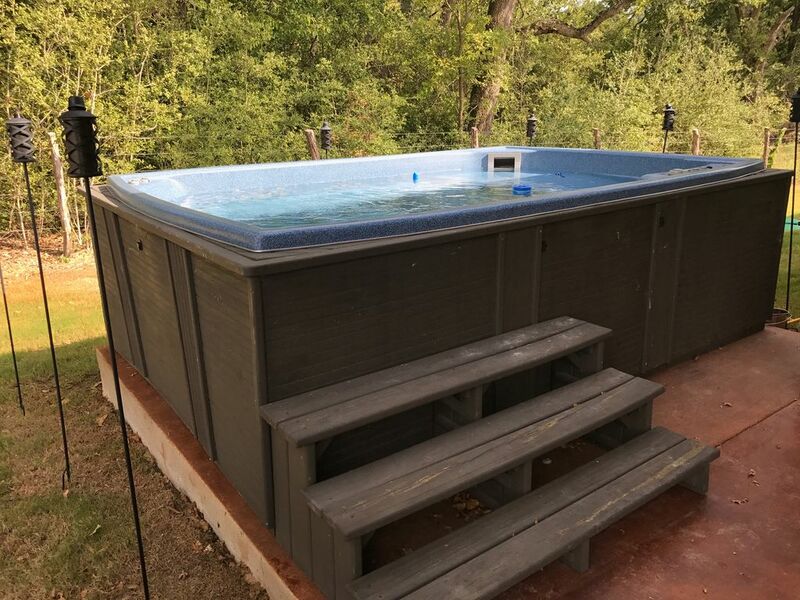 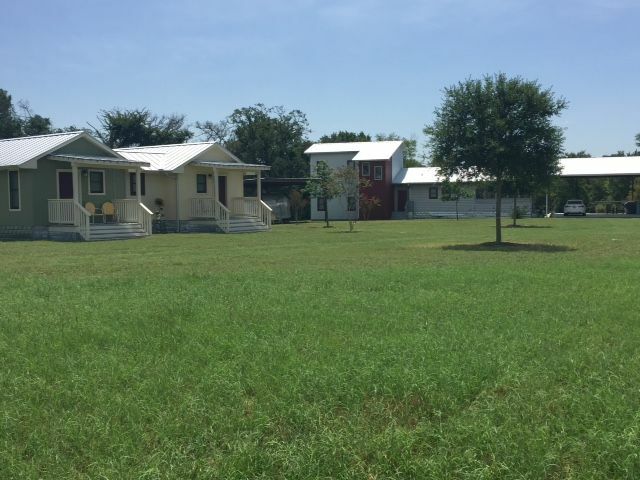 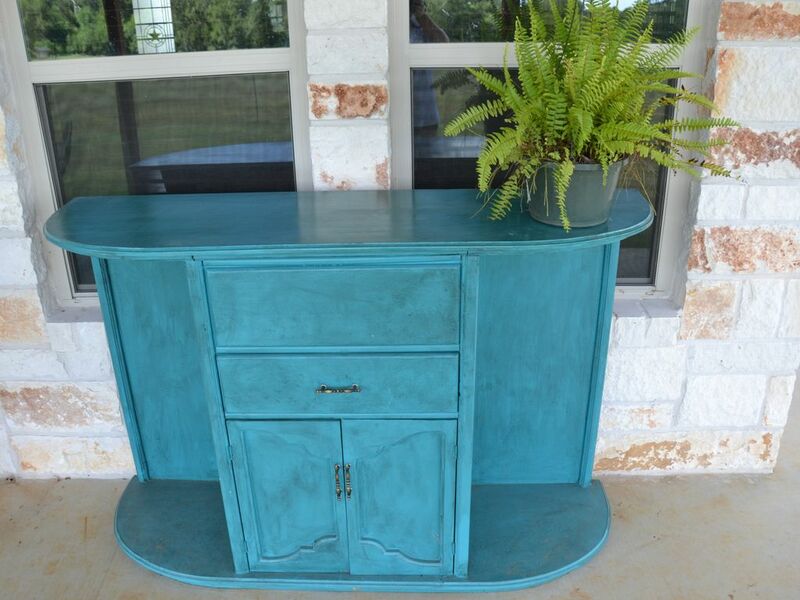 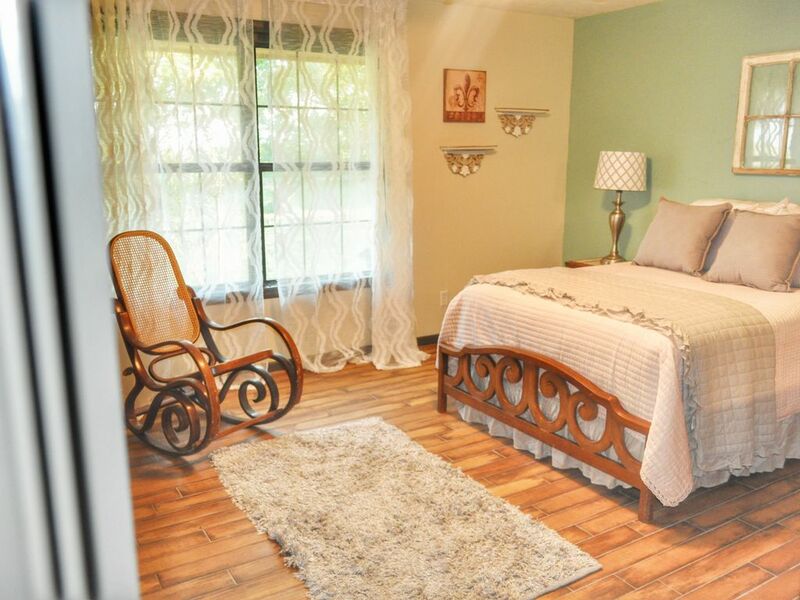 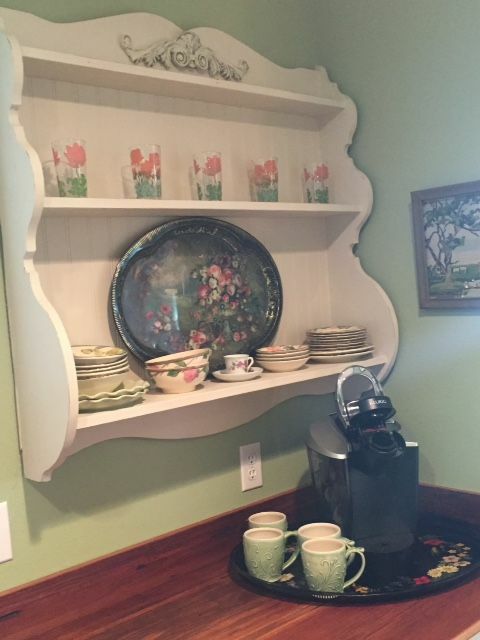 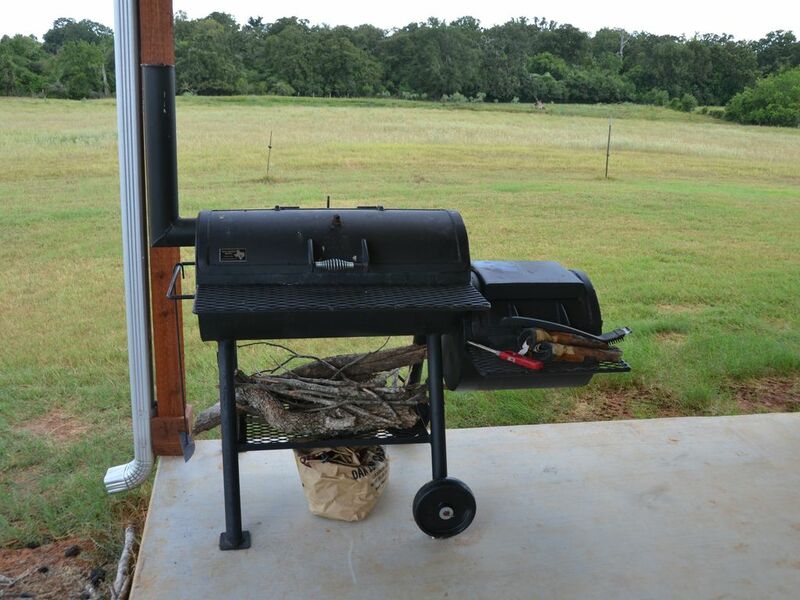 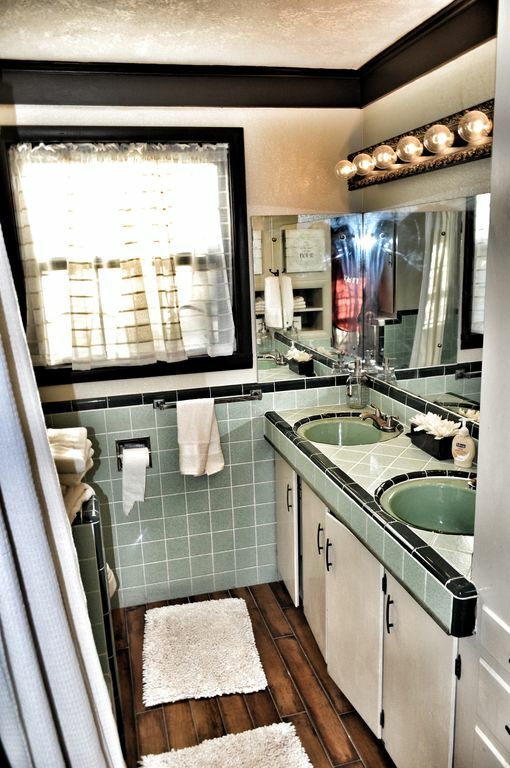 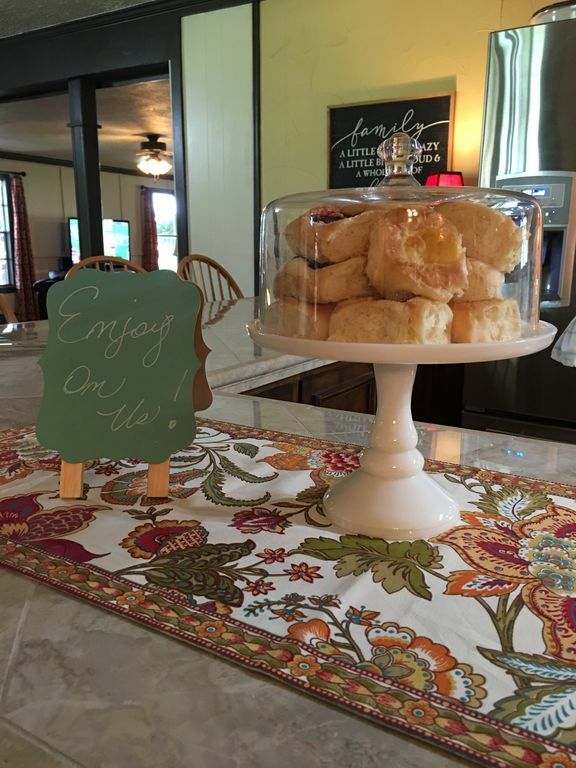 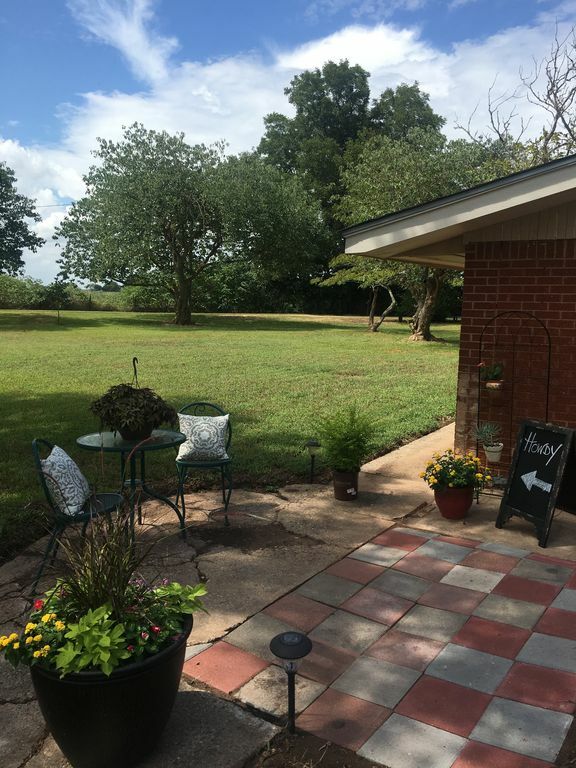 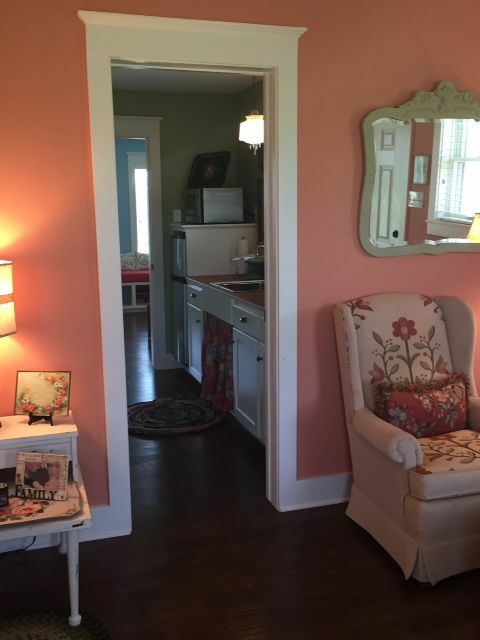 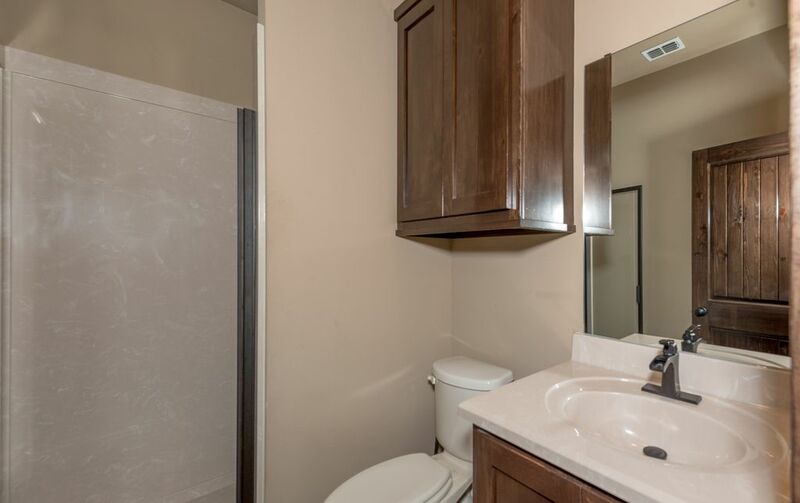 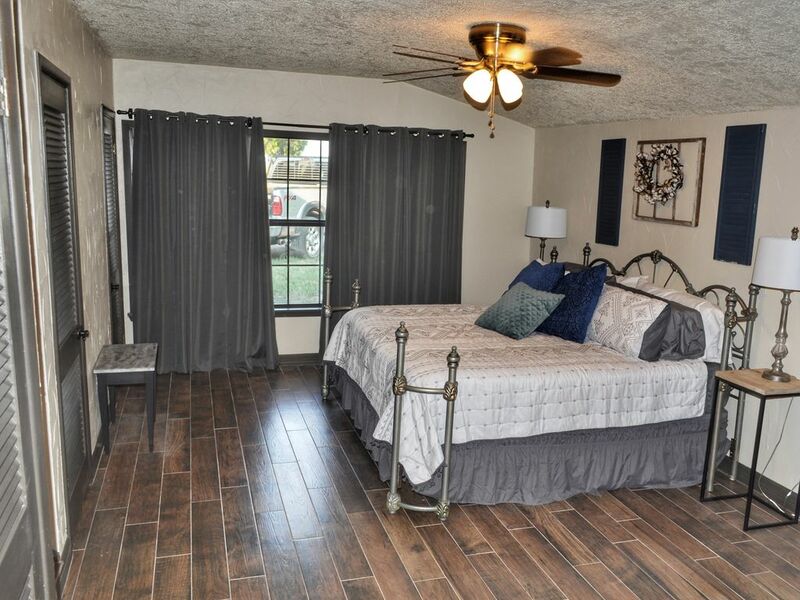 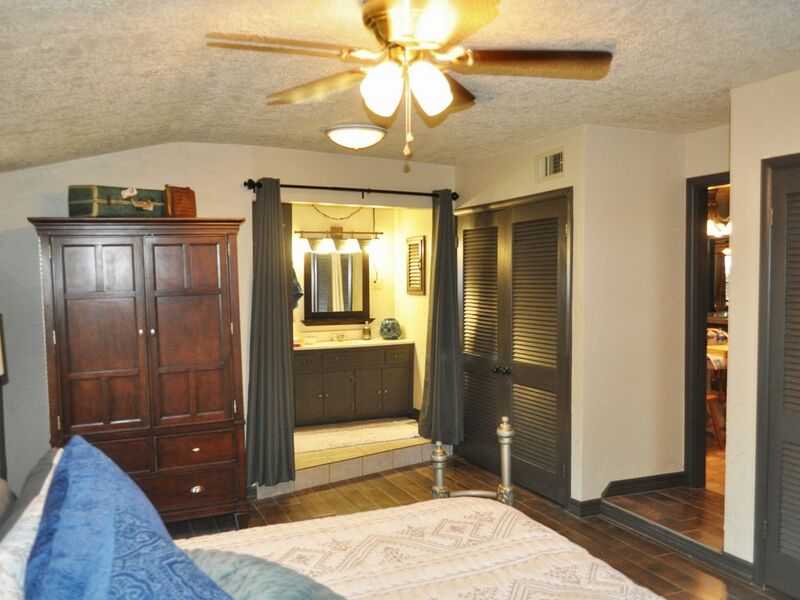 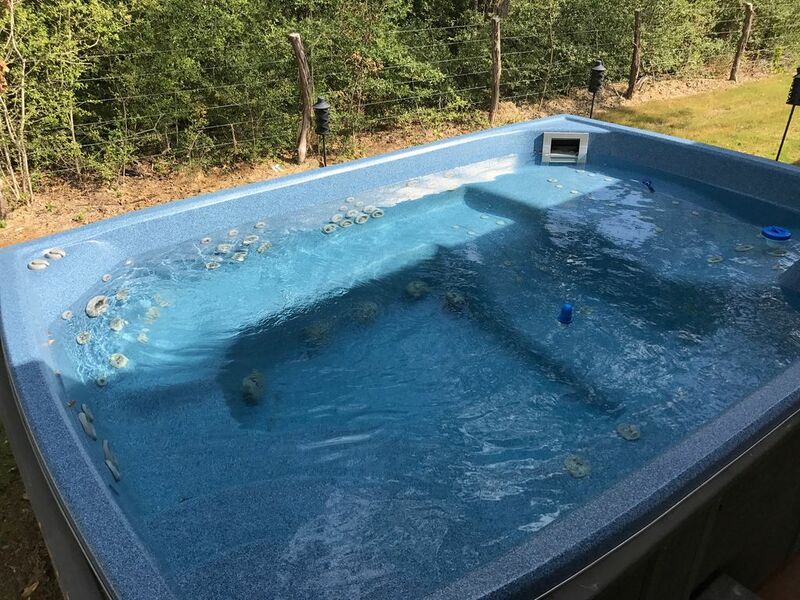 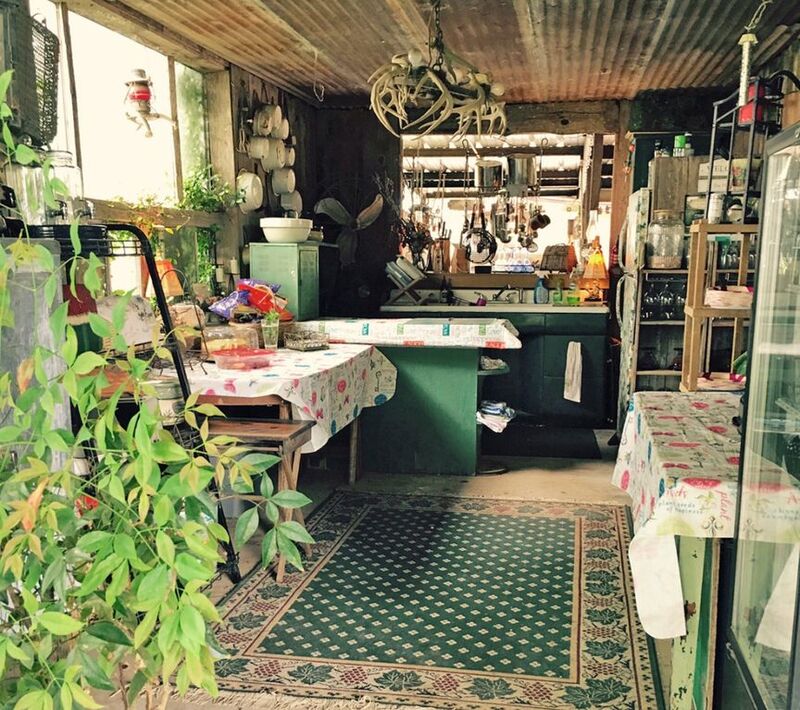 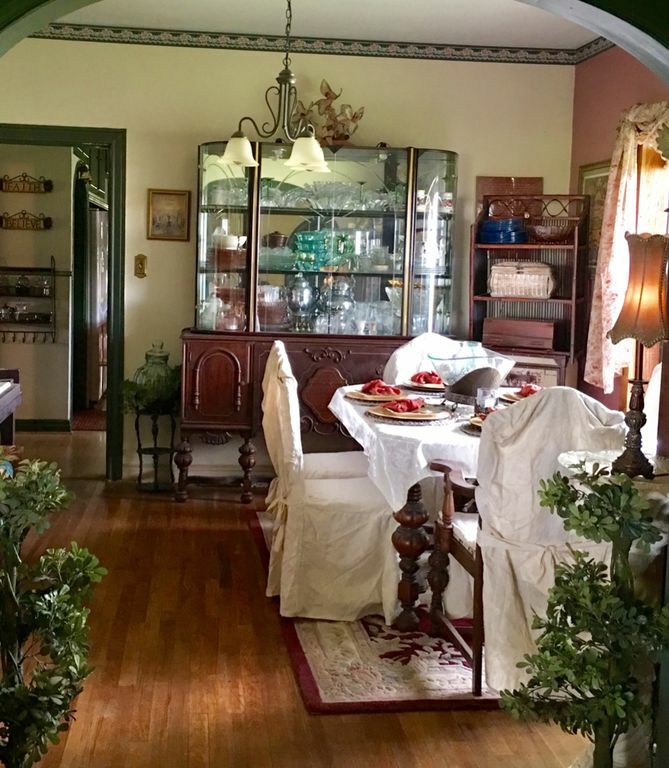 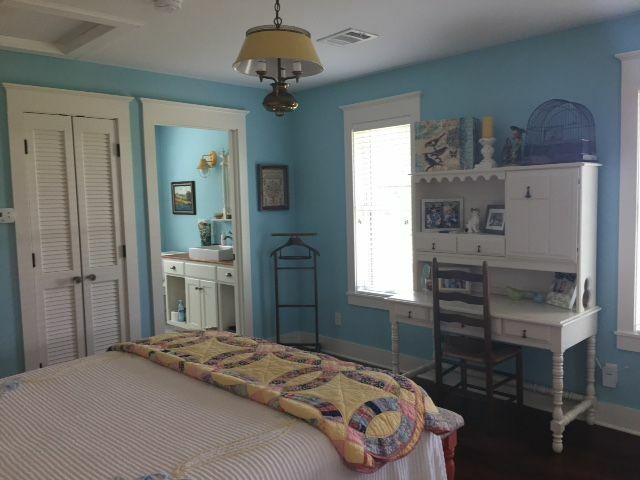 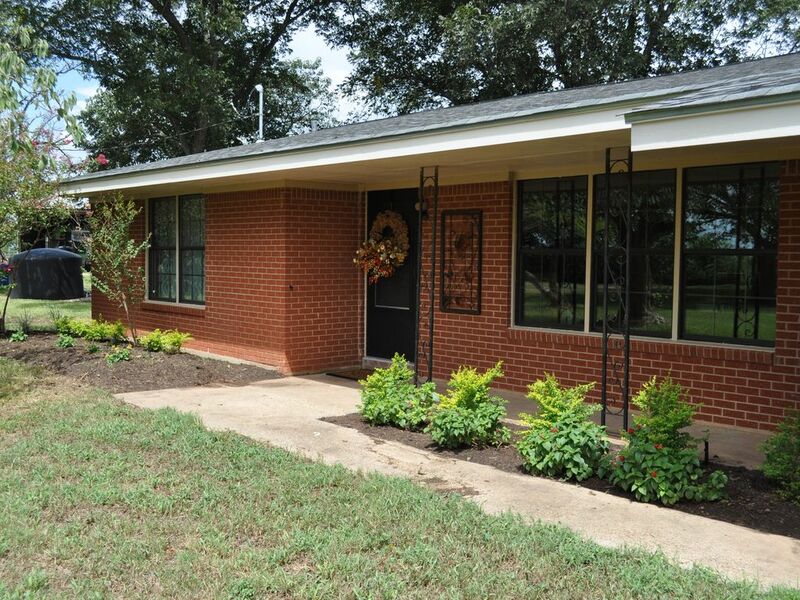 Pecan Haven's "Country Villa" - 20 min. 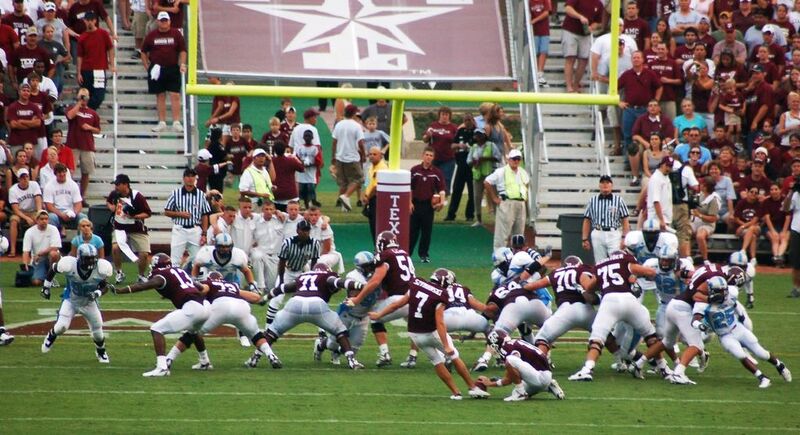 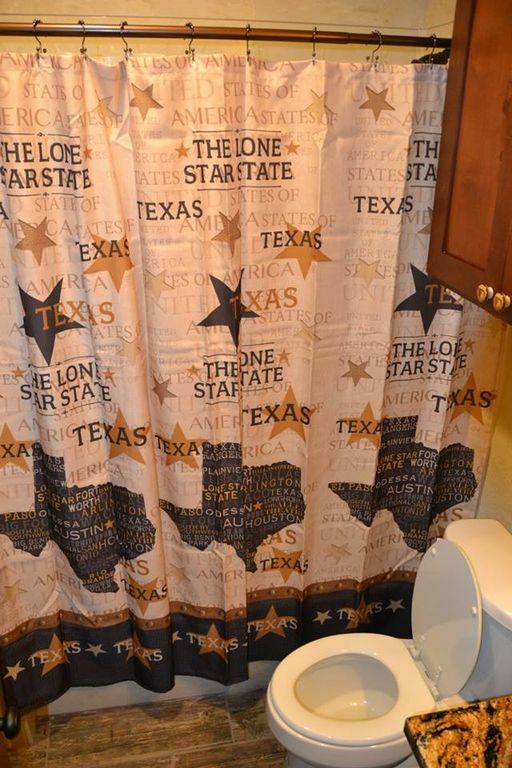 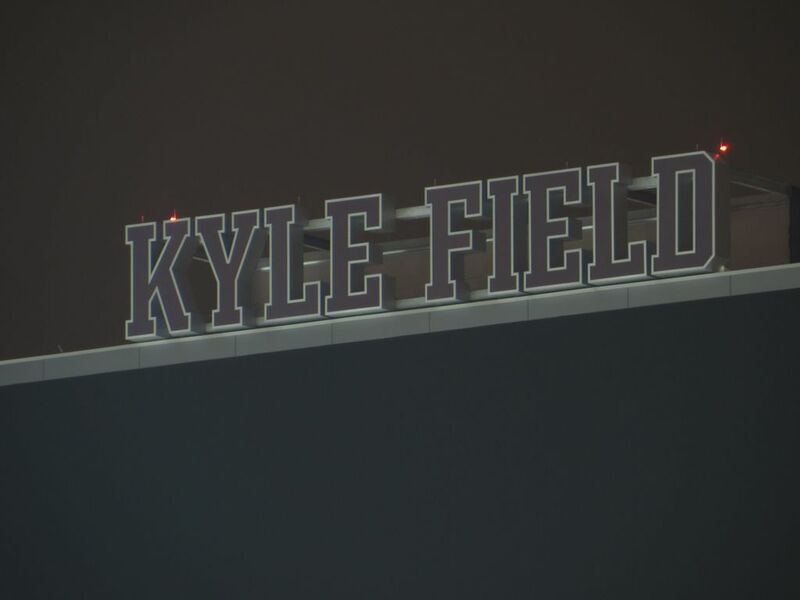 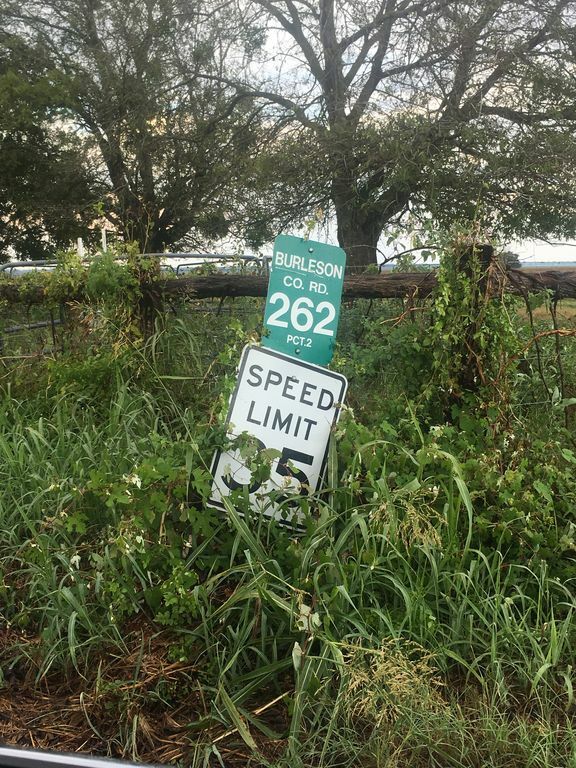 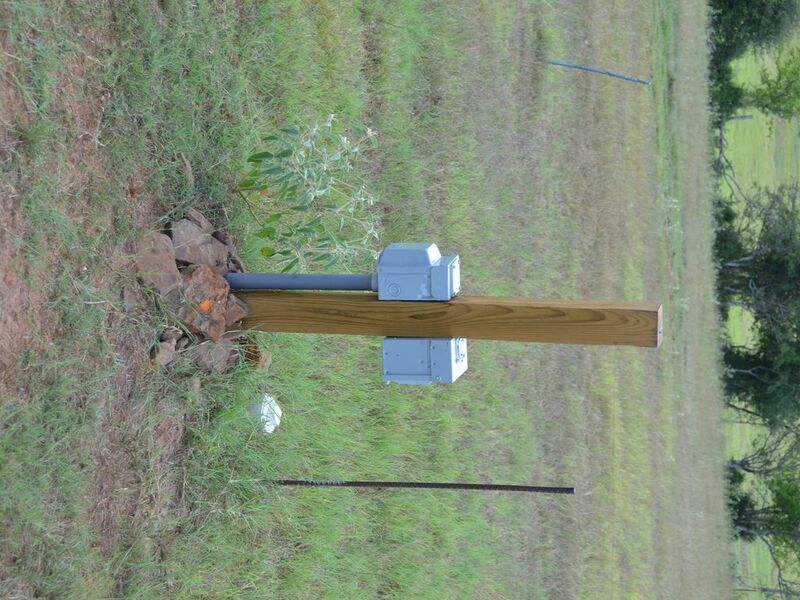 from College Station Texas. 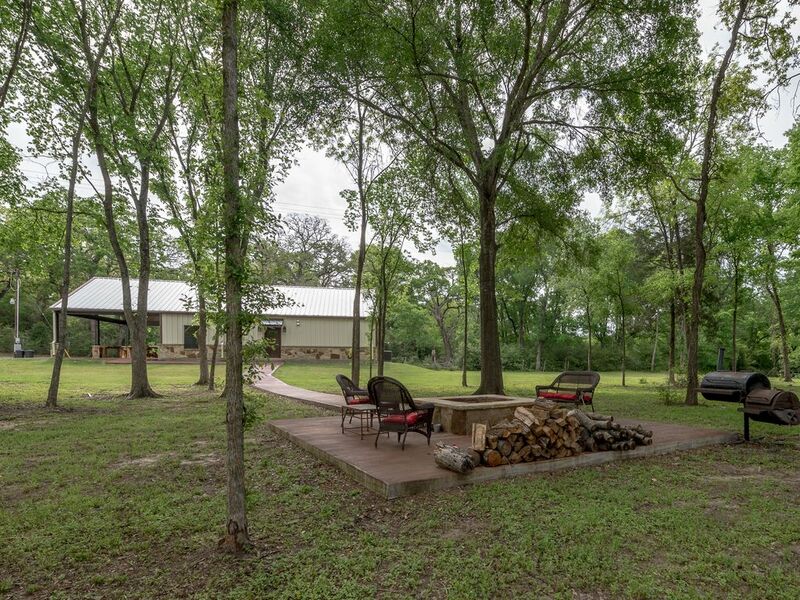 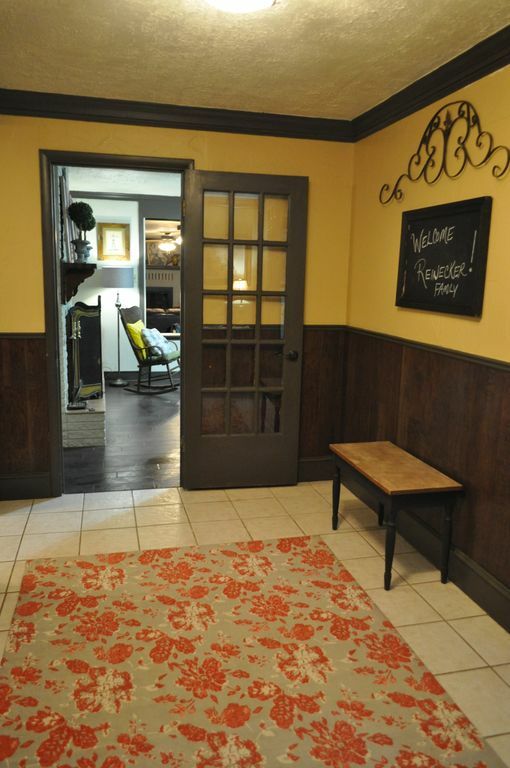 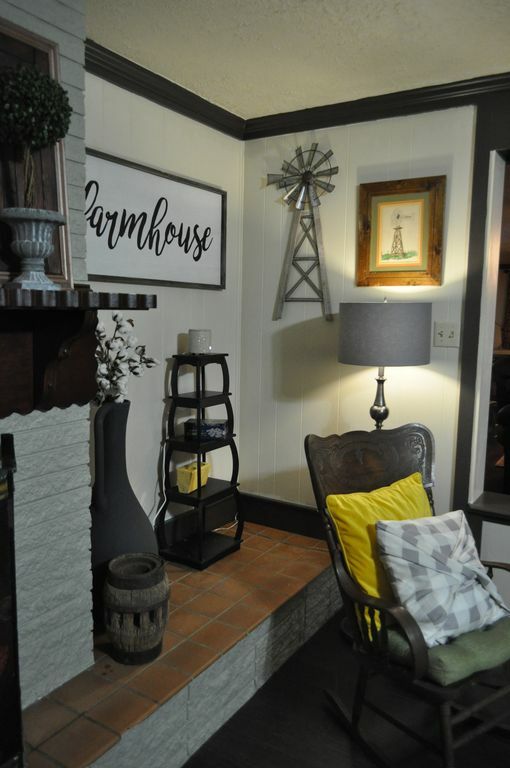 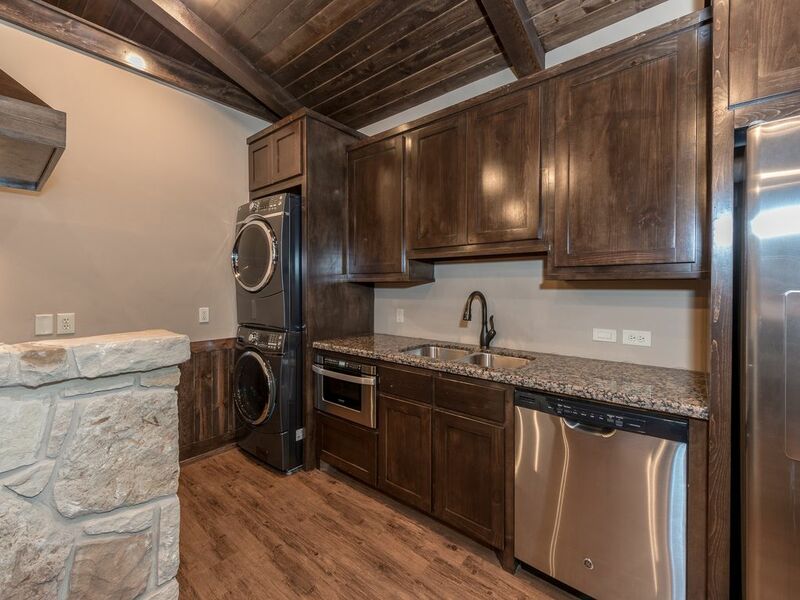 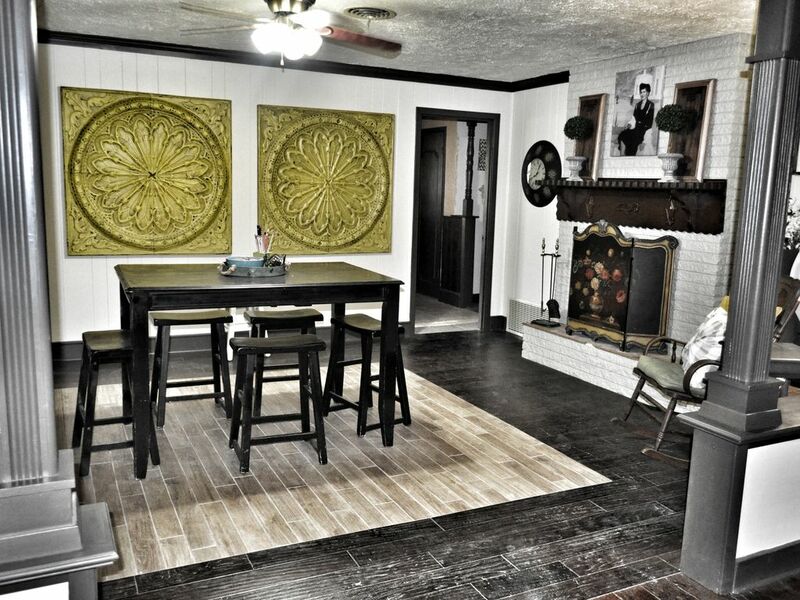 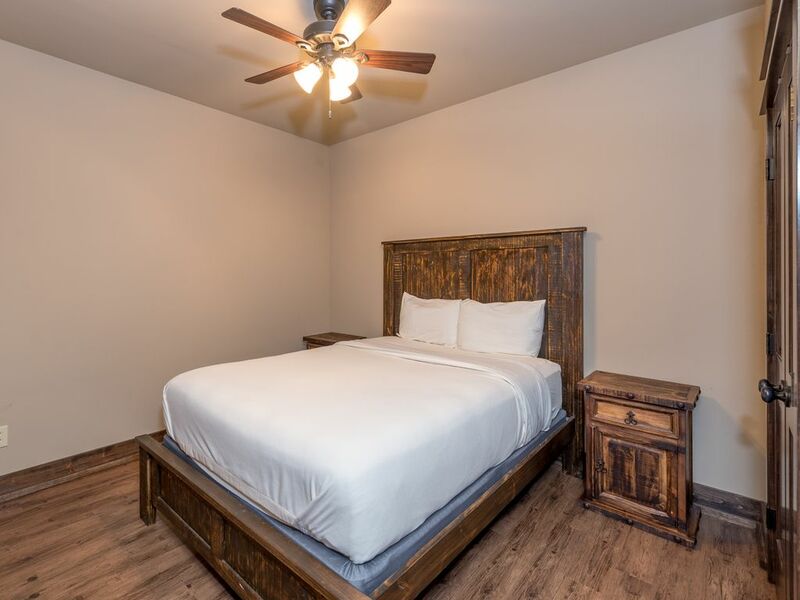 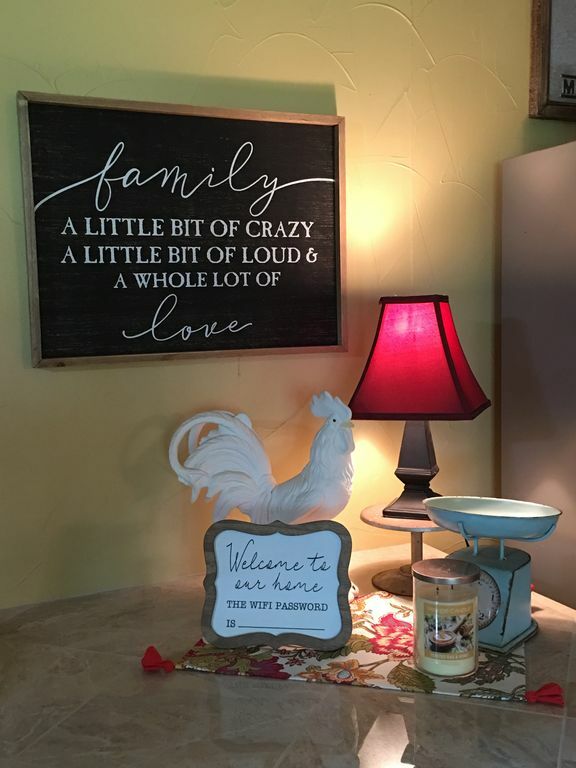 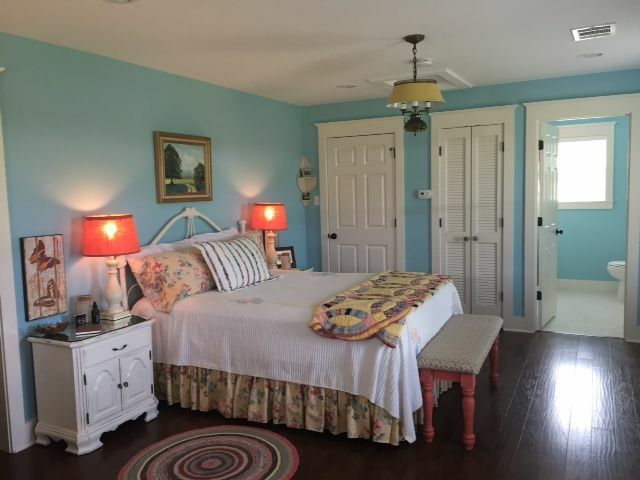 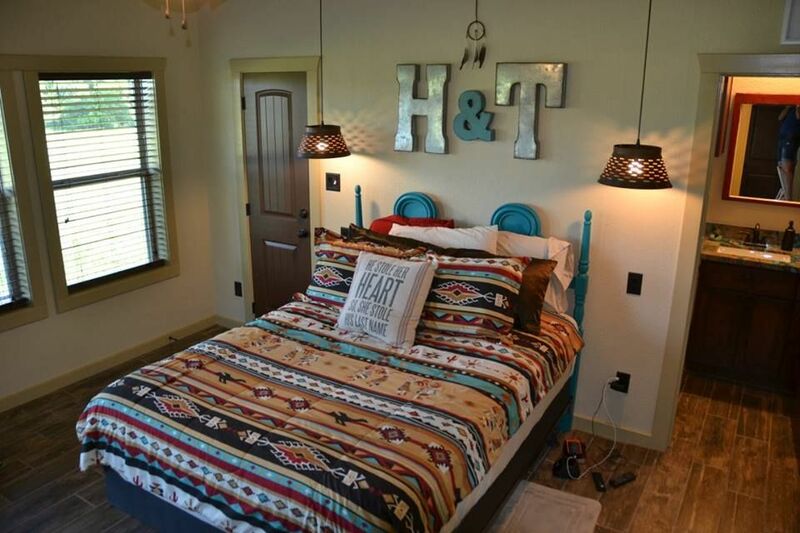 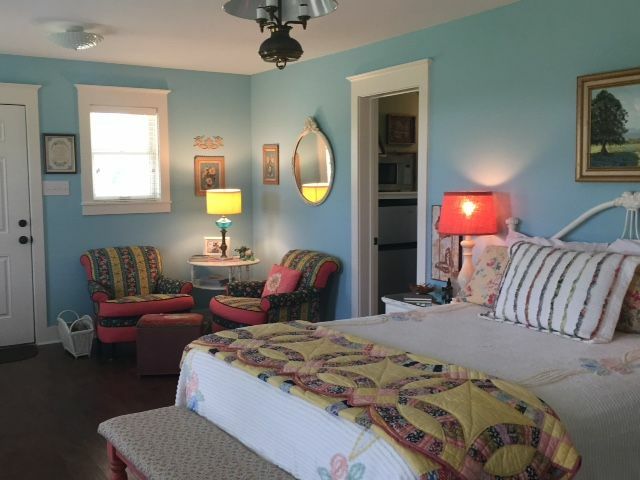 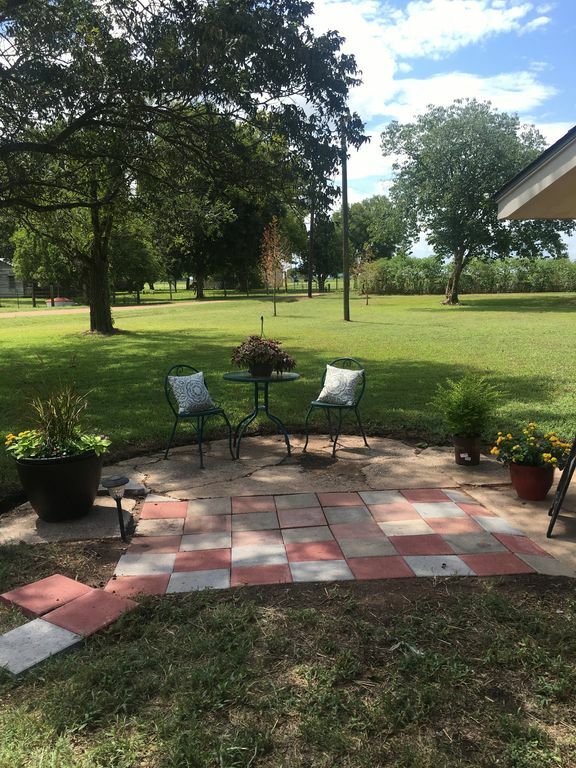 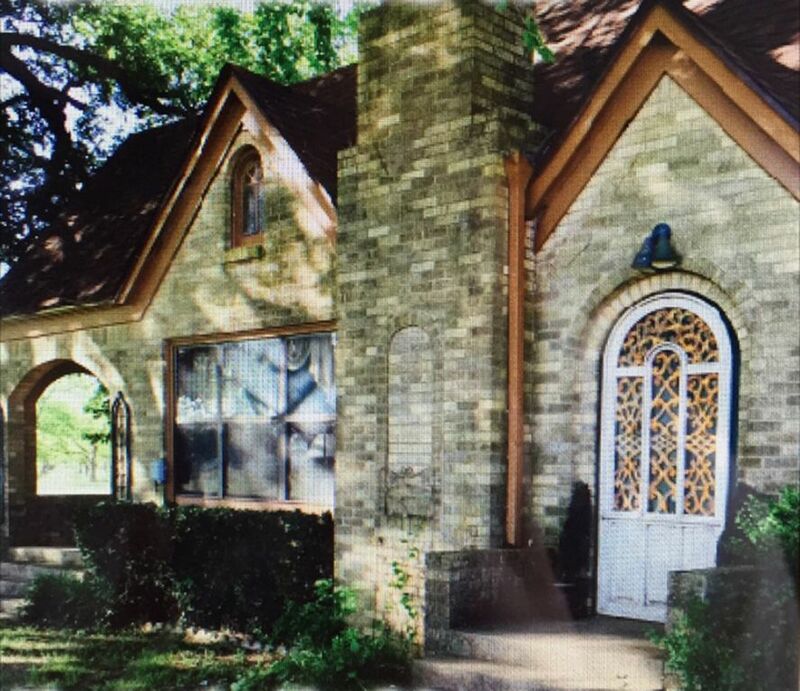 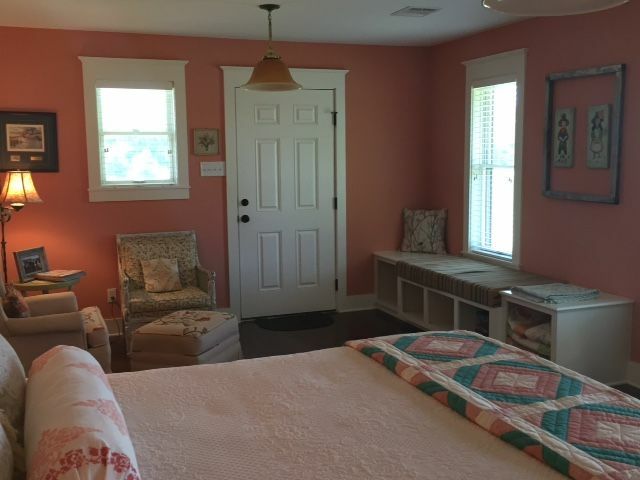 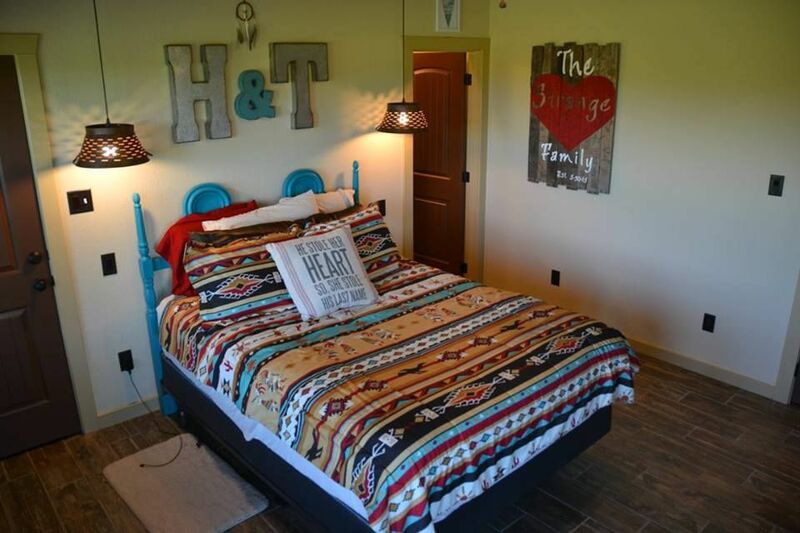 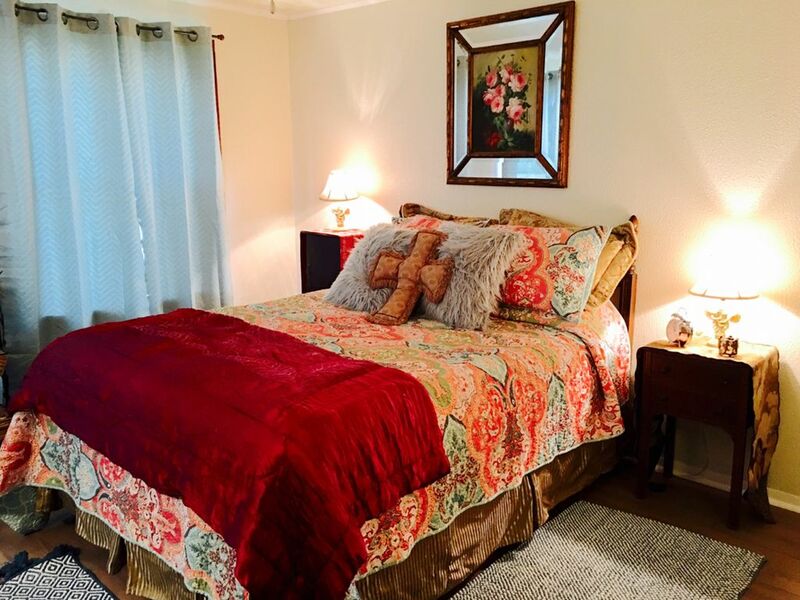 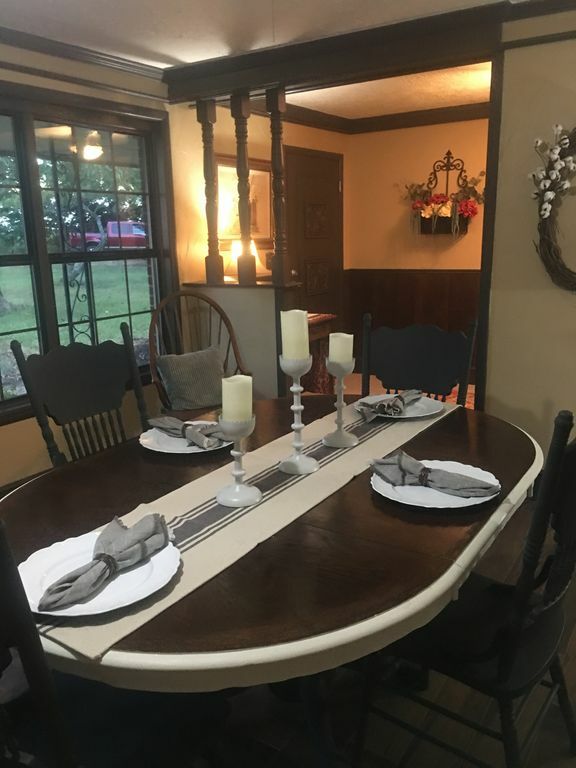 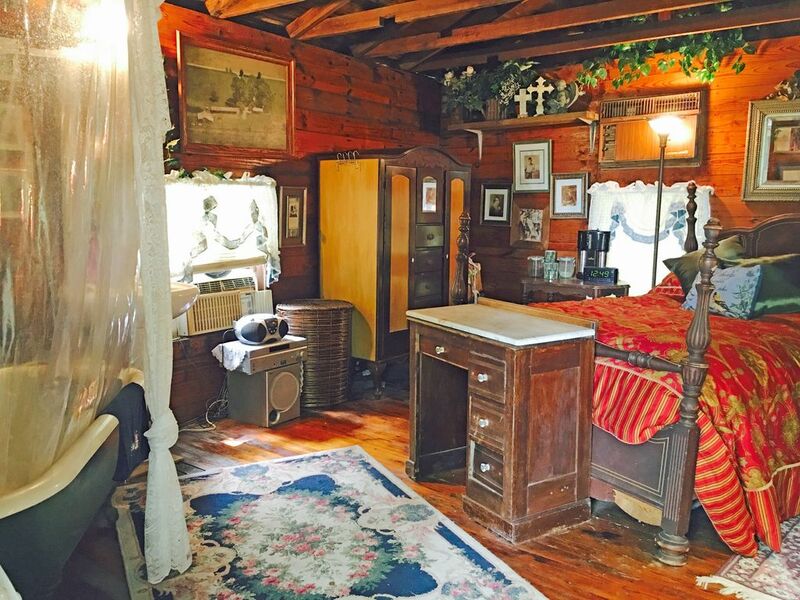 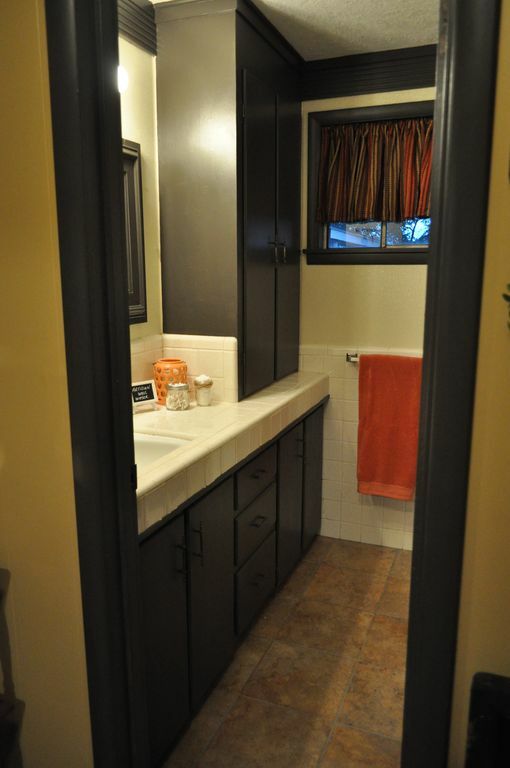 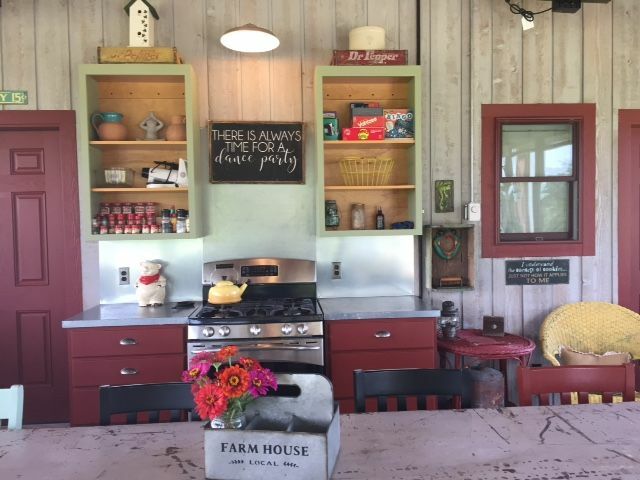 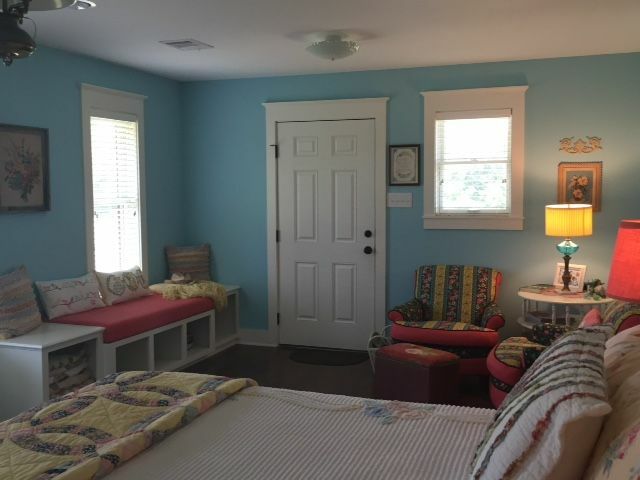 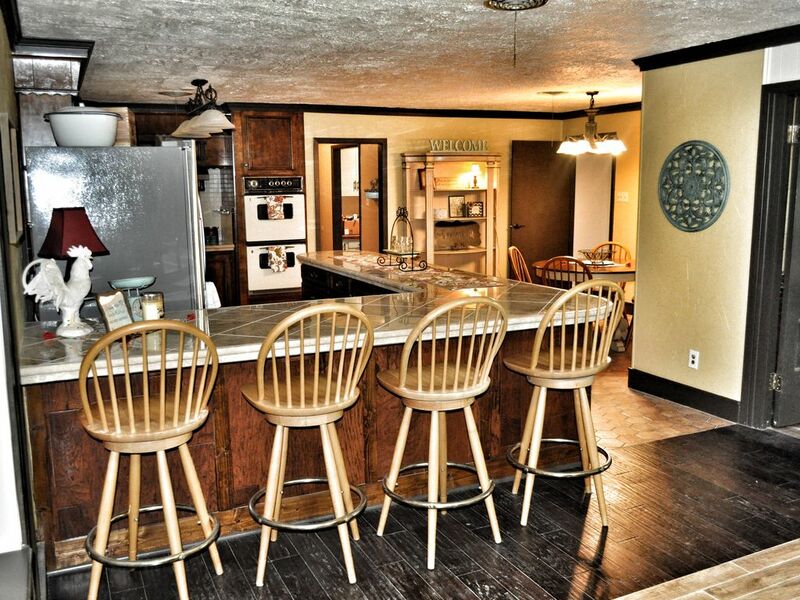 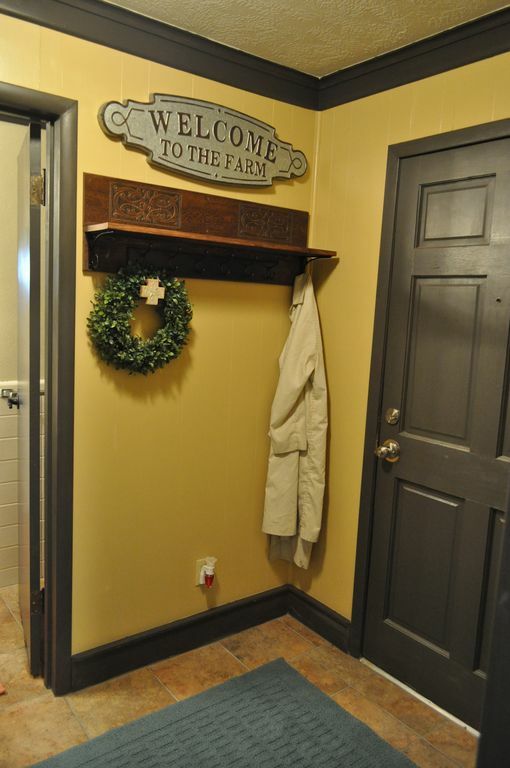 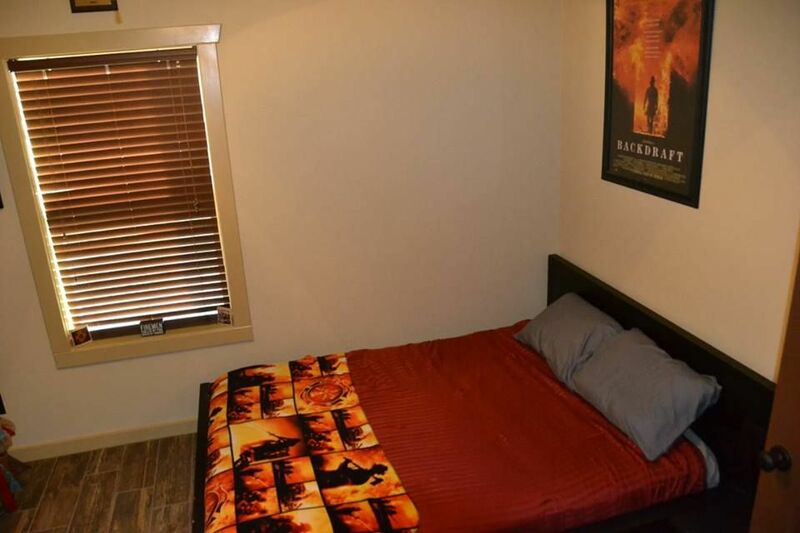 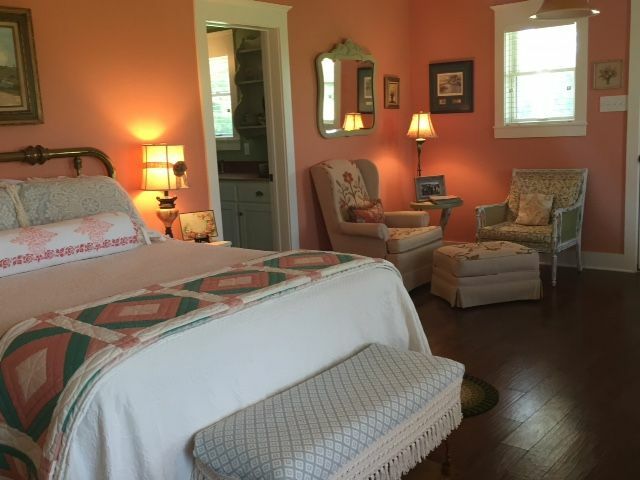 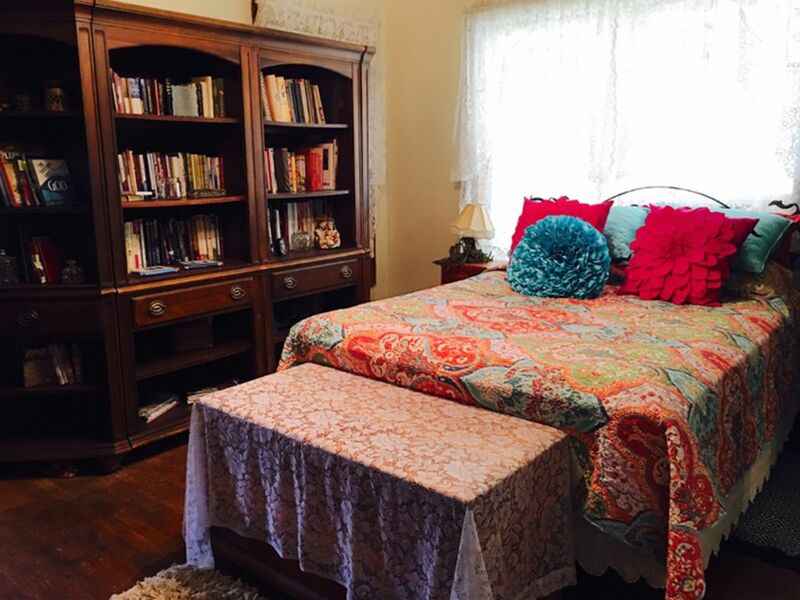 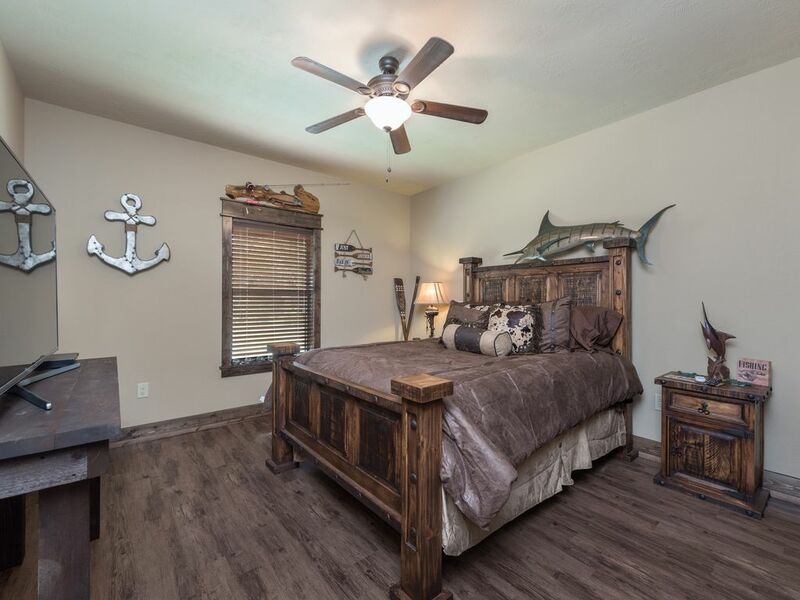 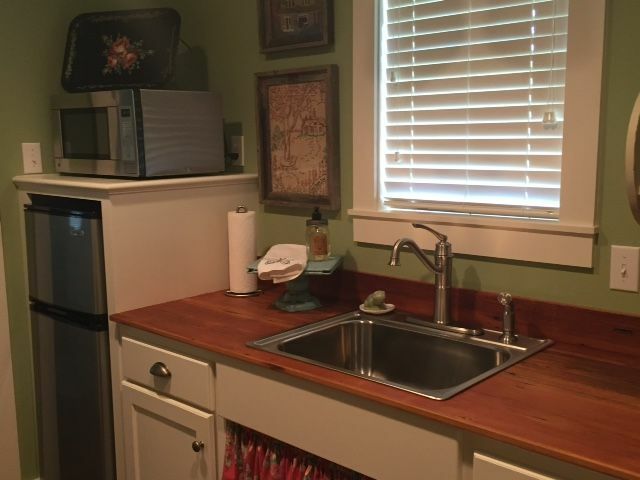 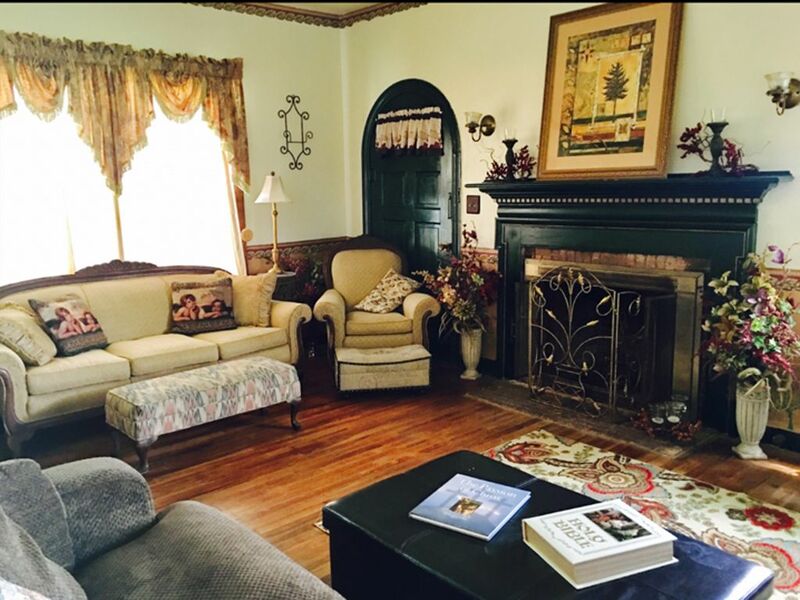 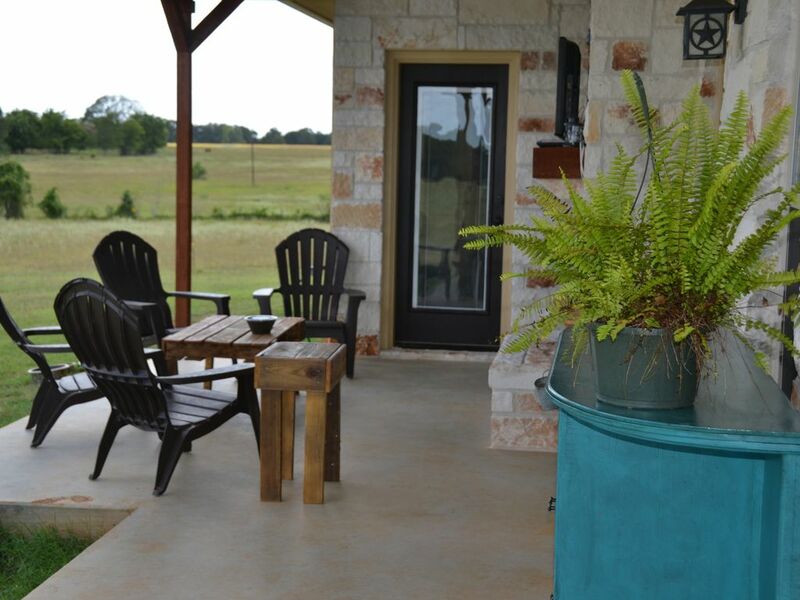 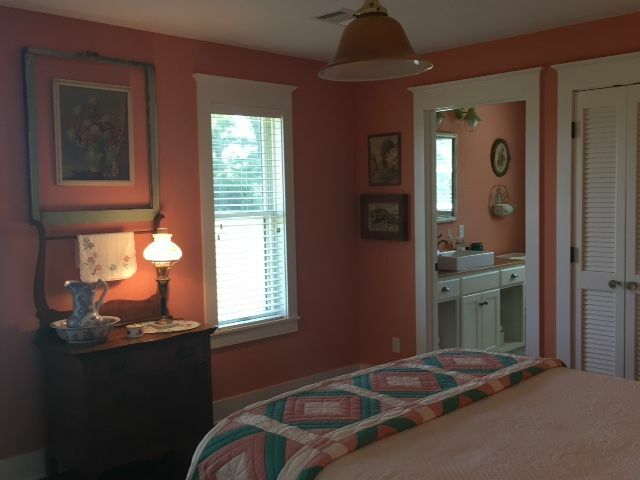 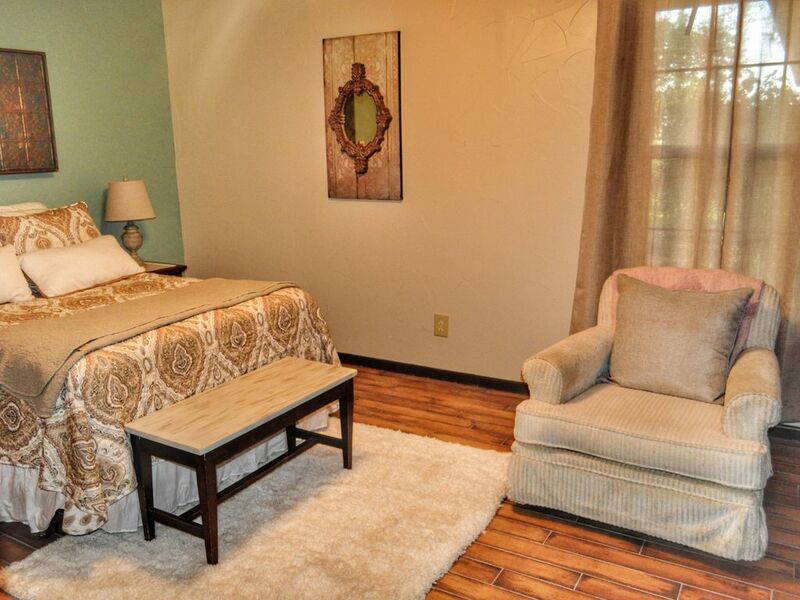 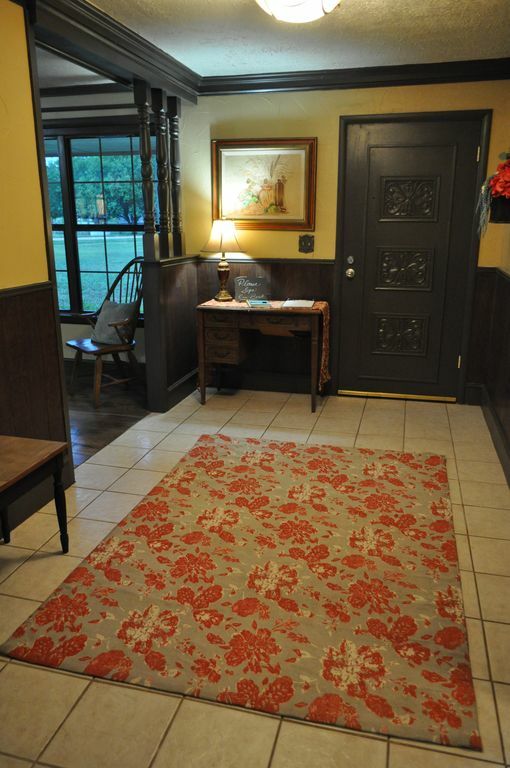 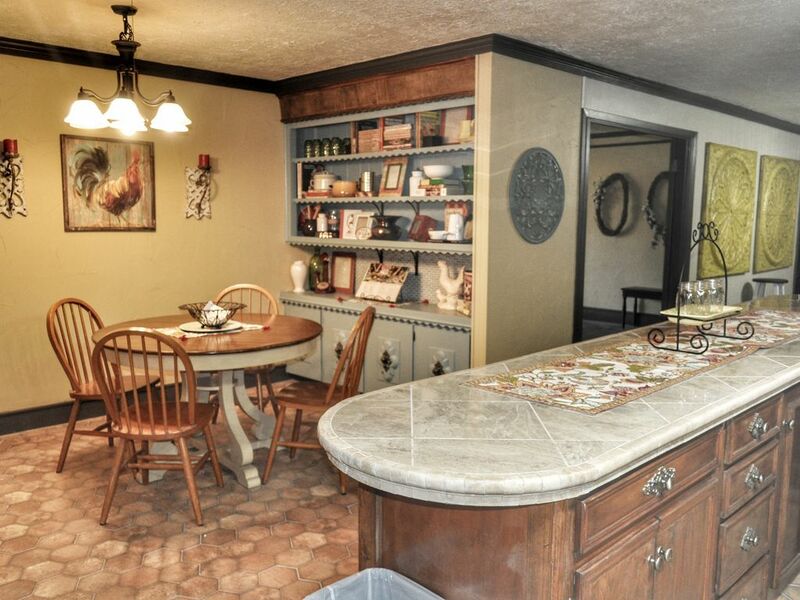 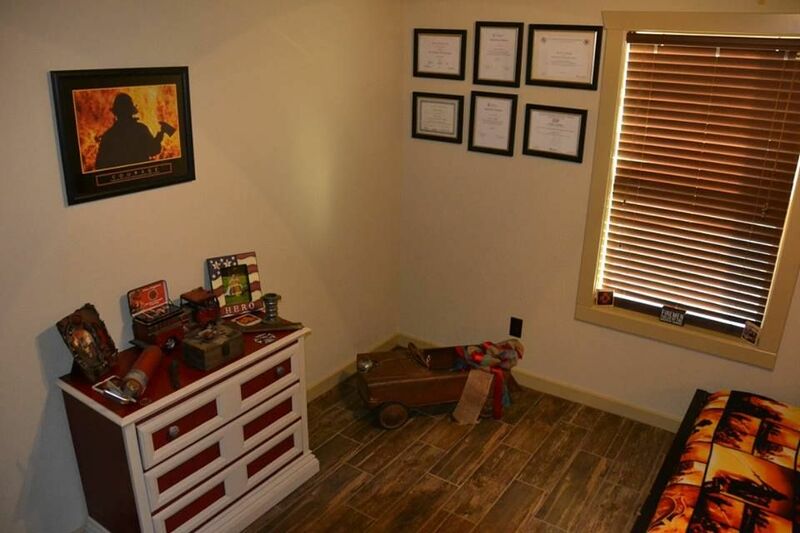 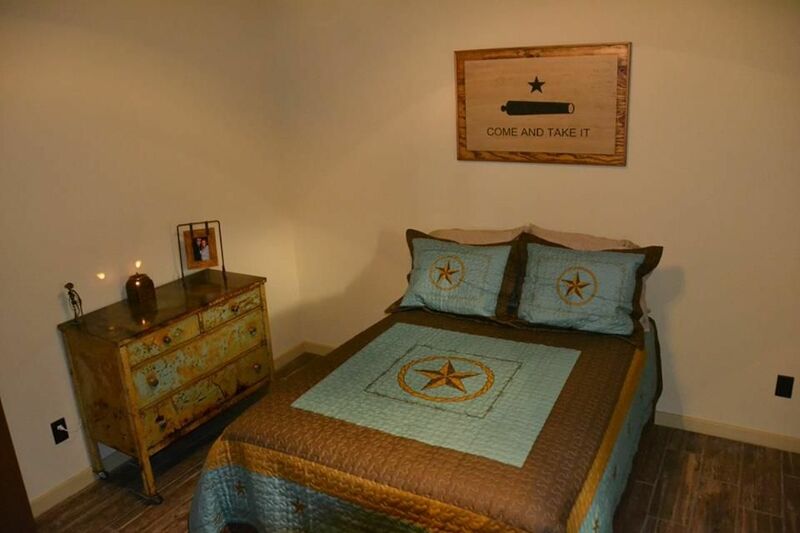 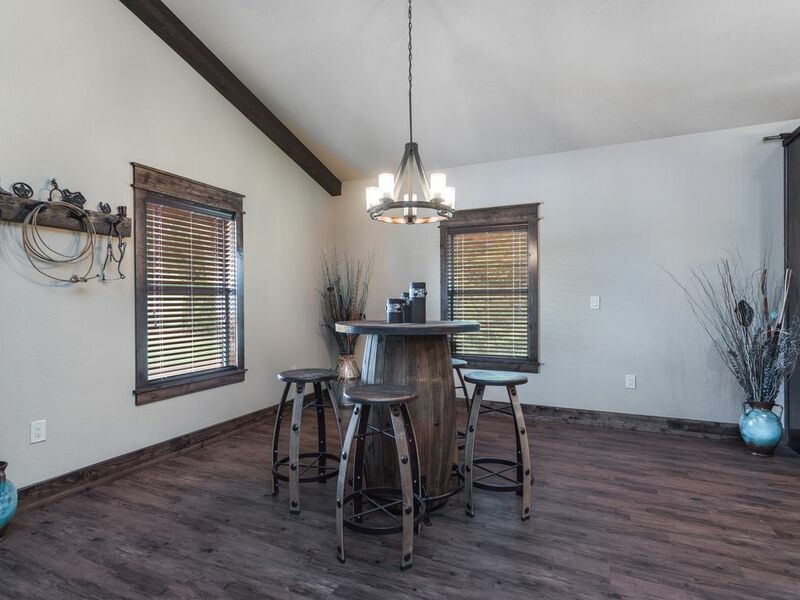 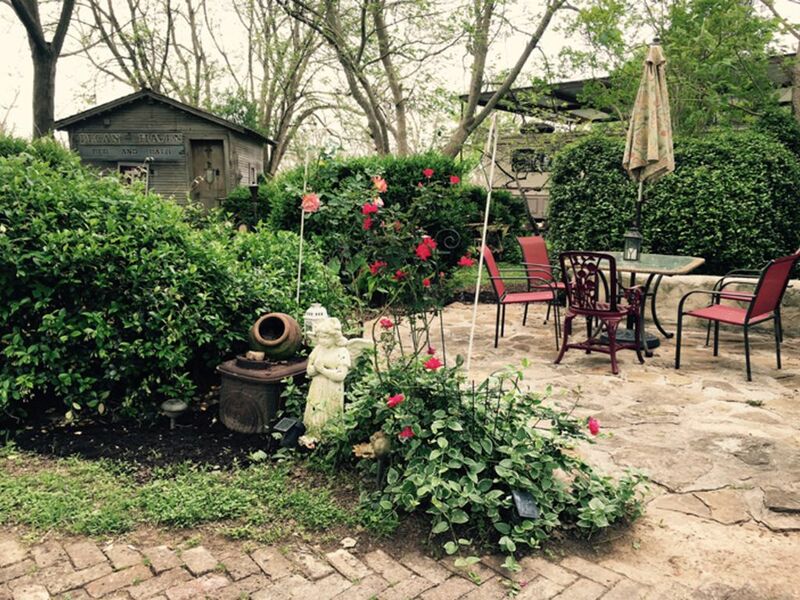 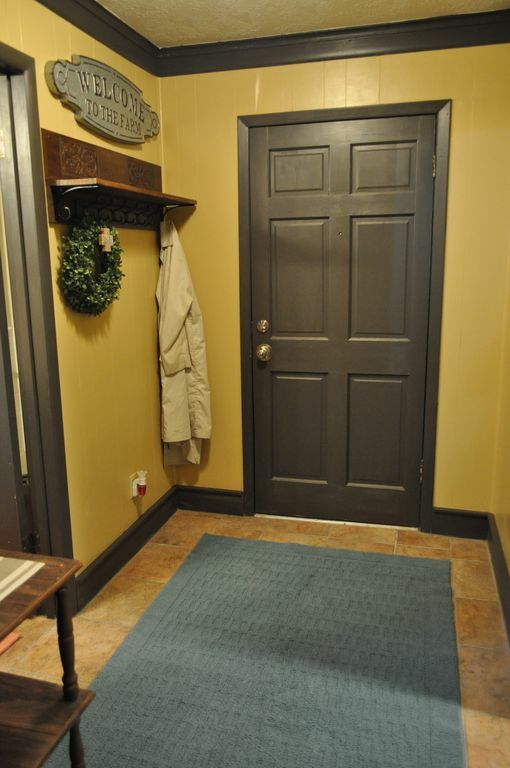 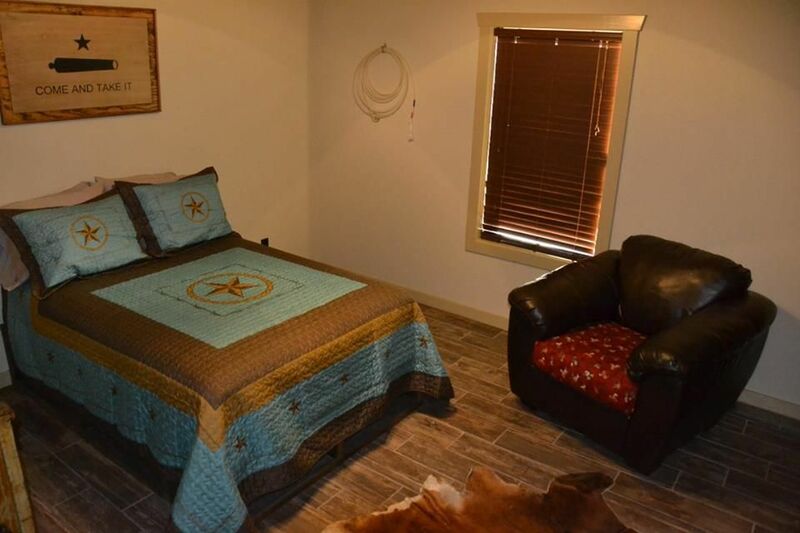 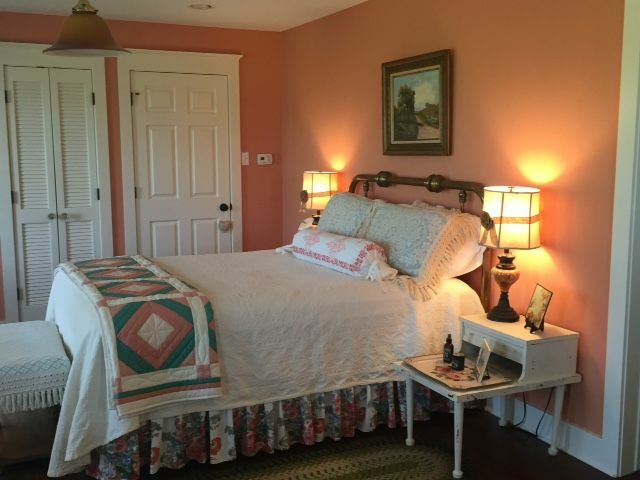 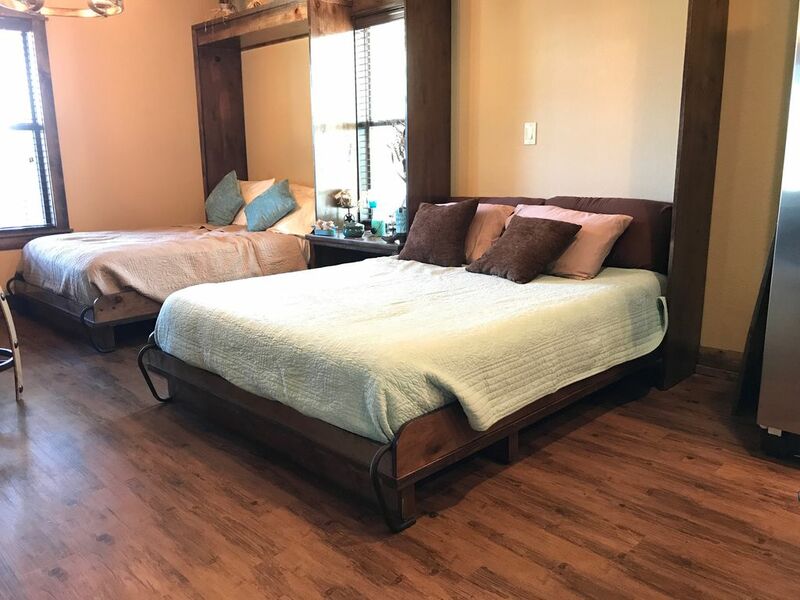 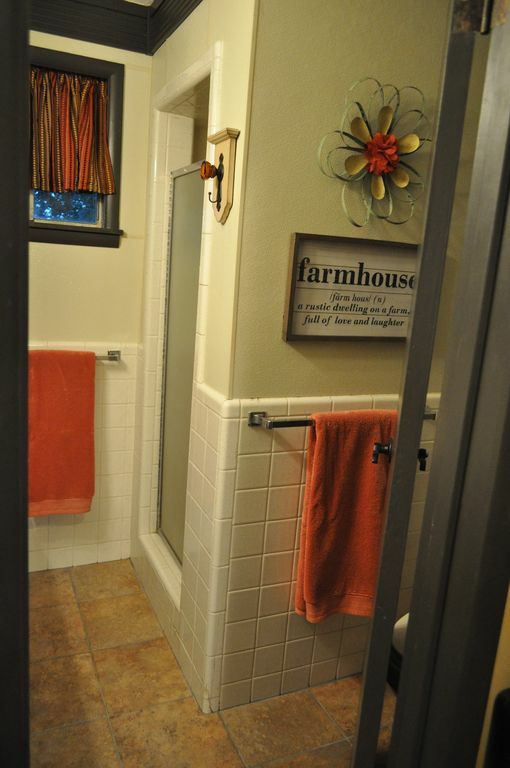 Beautiful Custom Barndominium Perfect For Romantic Getaways and Vacations!